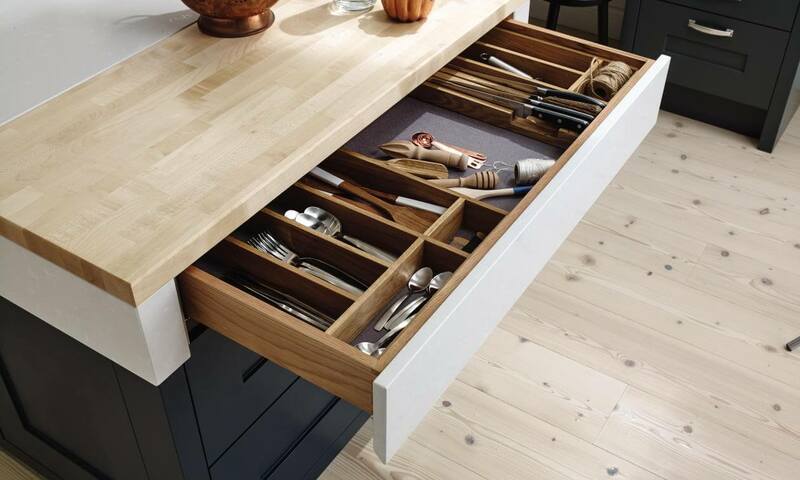 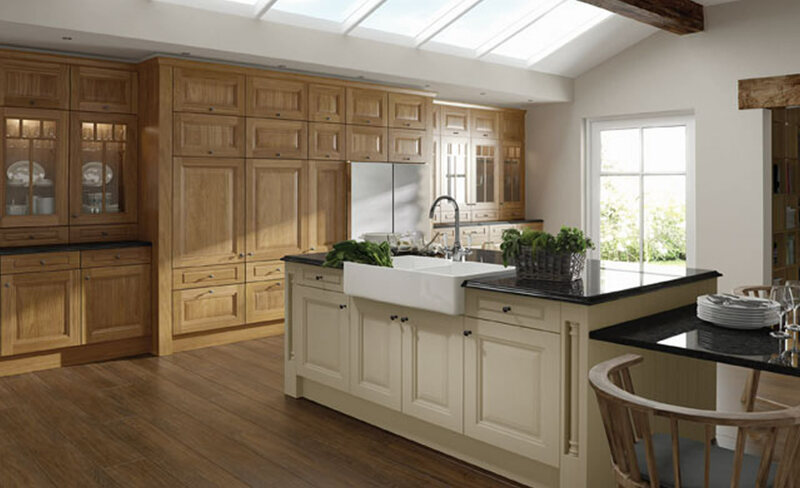 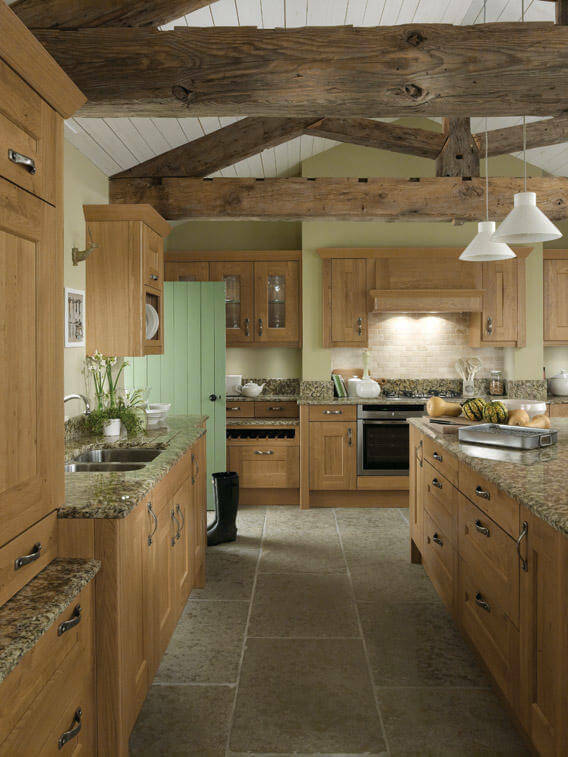 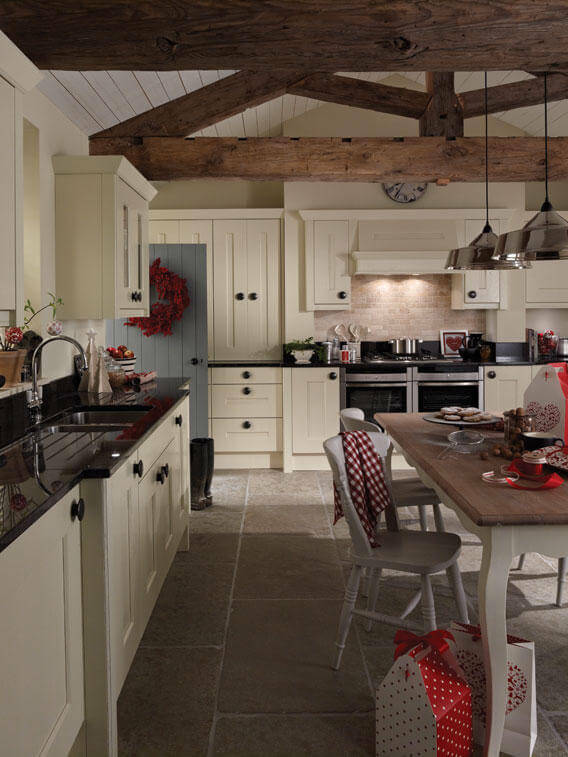 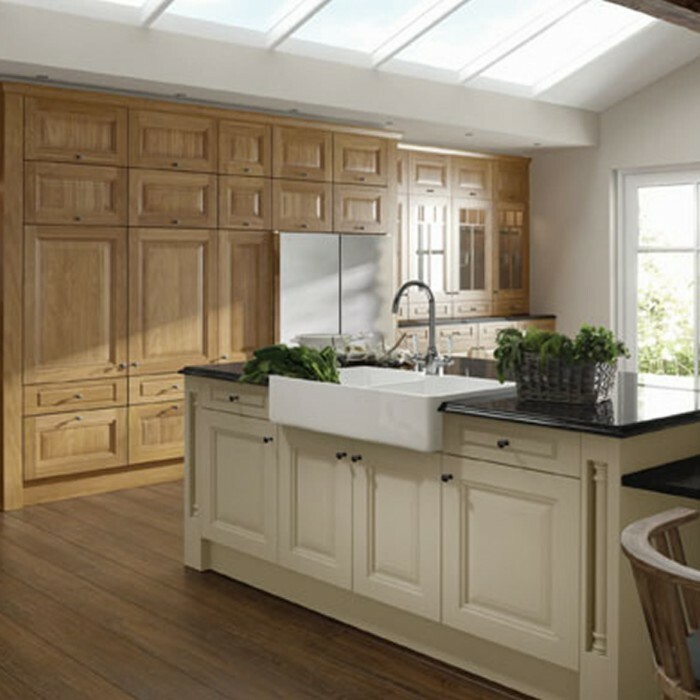 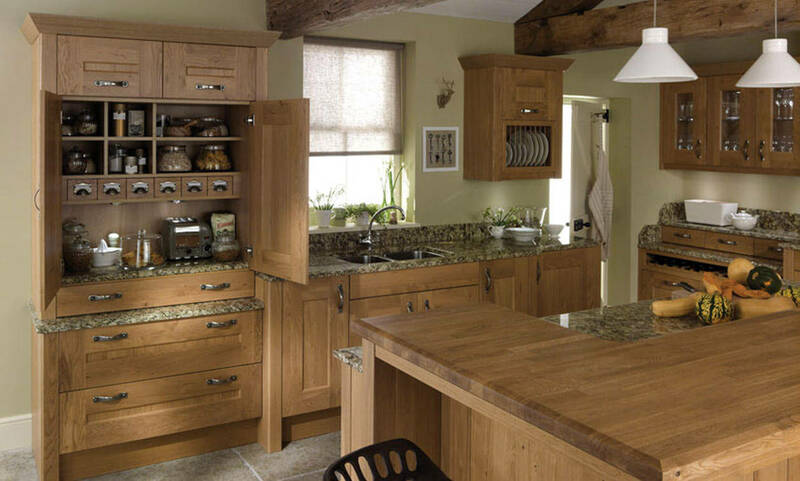 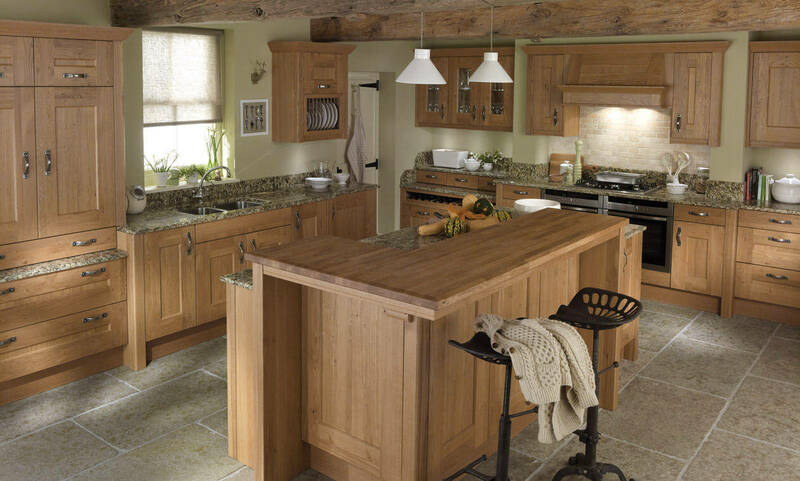 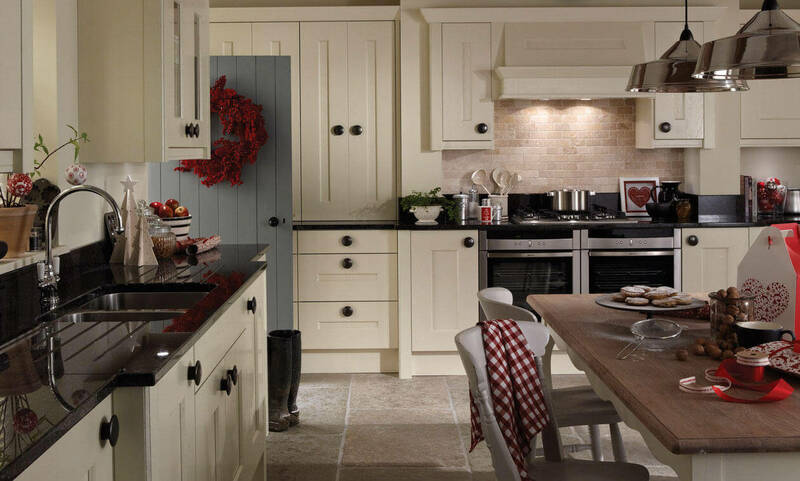 For the very best, quality kitchen and bedroom cabinets built in the Northwest, supplied to the whole UK. 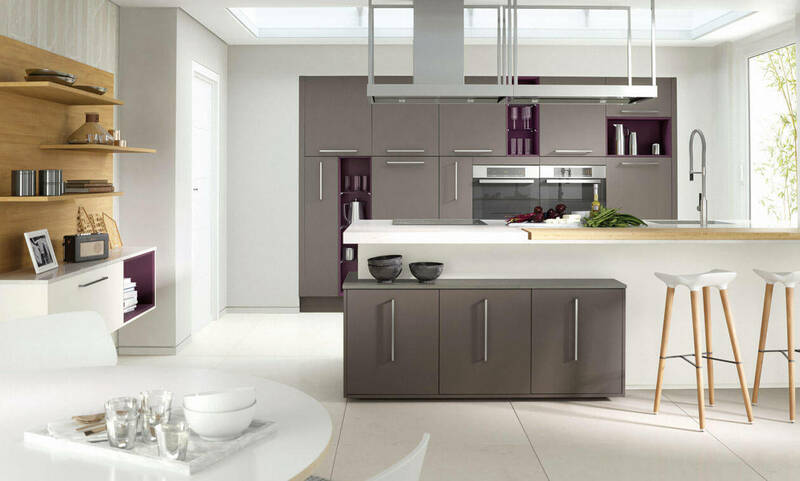 We are full of design ideas. 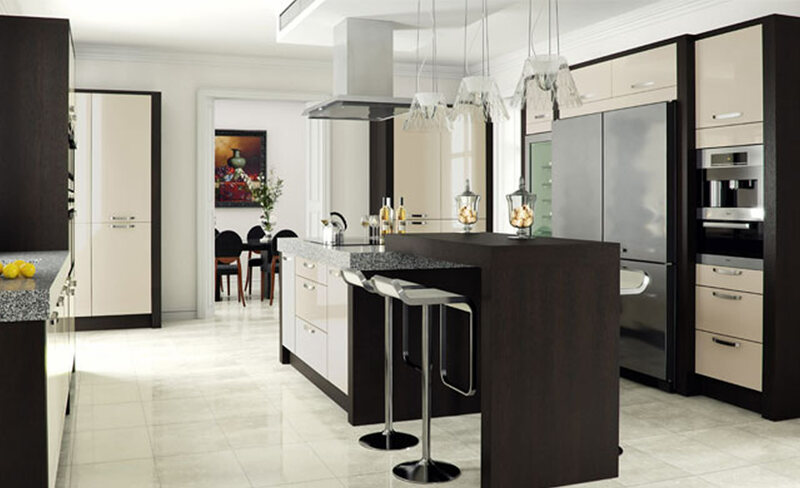 If you are looking for a superior kitchen, then you will find them here. 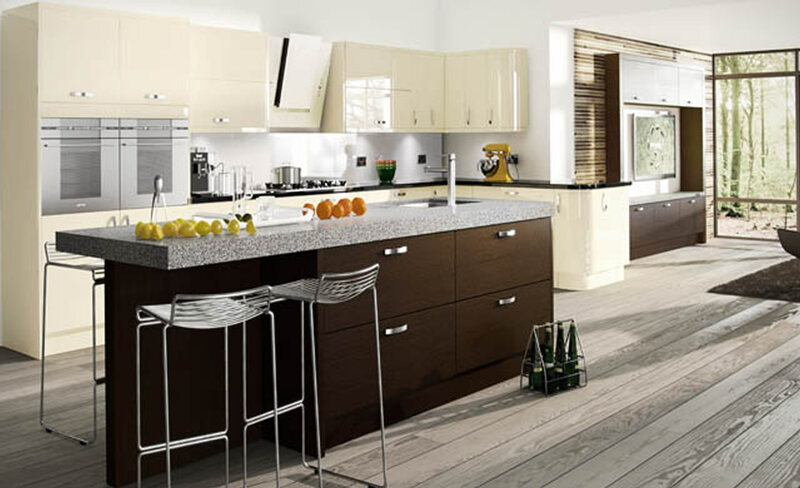 Get the perfect kitchen, designed by you, manufactured by us. 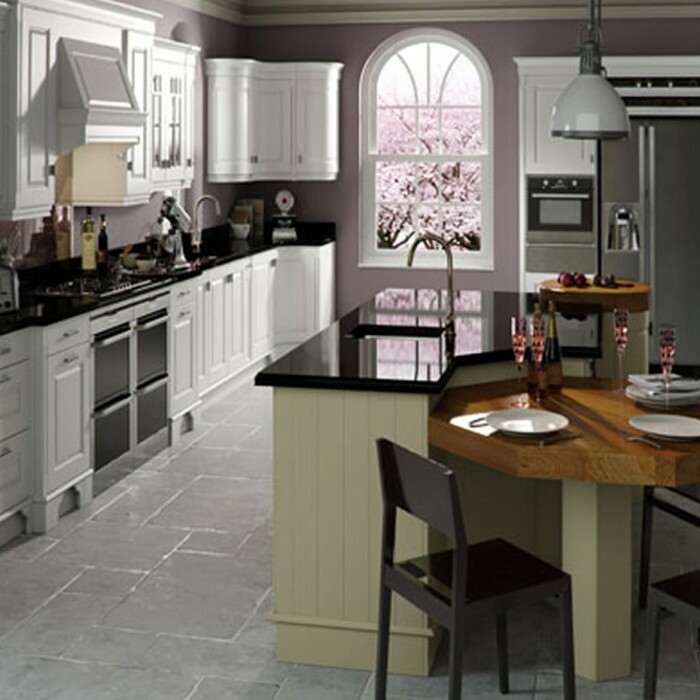 The free kitchenplanner.net - online planner is a 3D online kitchen planner that can help you plan your kitchen. 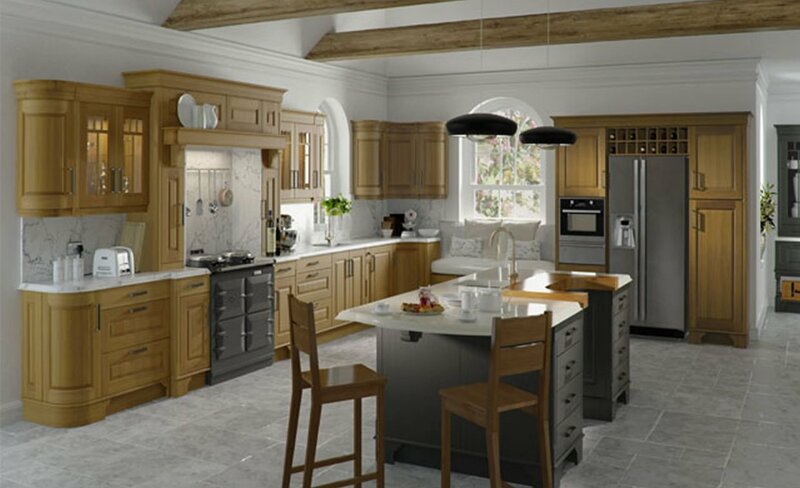 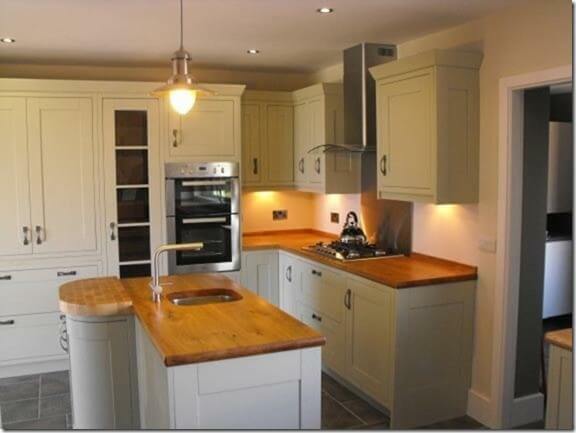 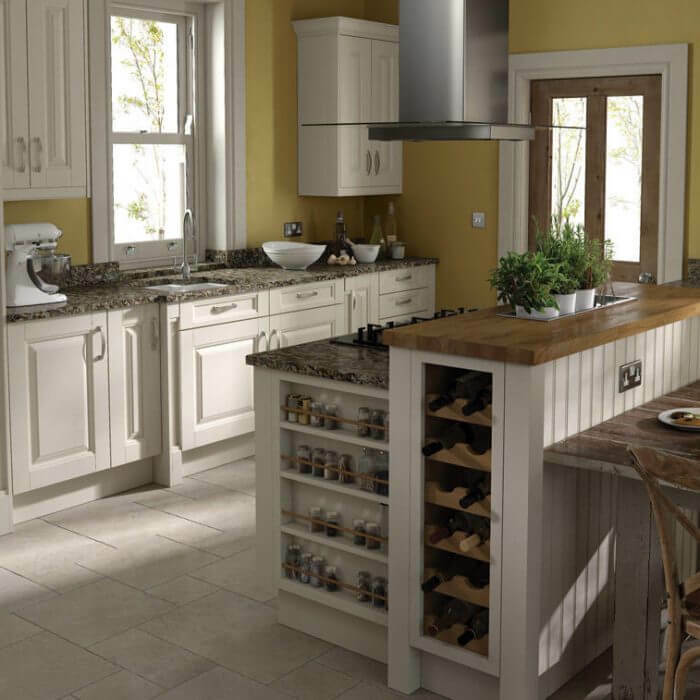 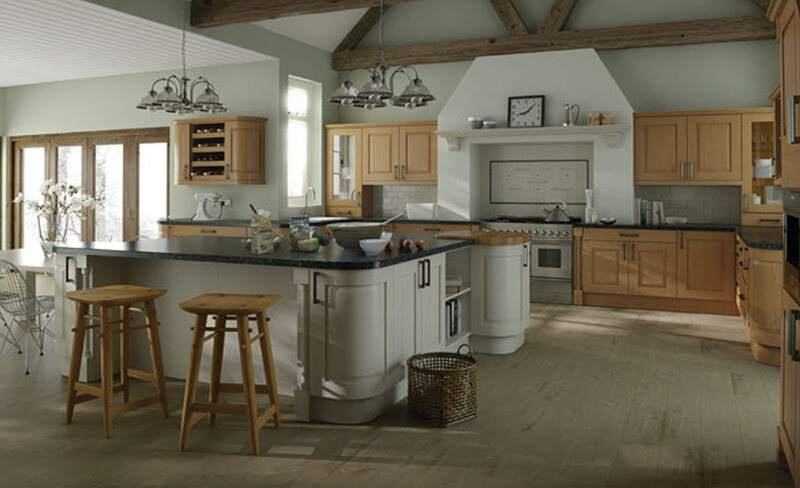 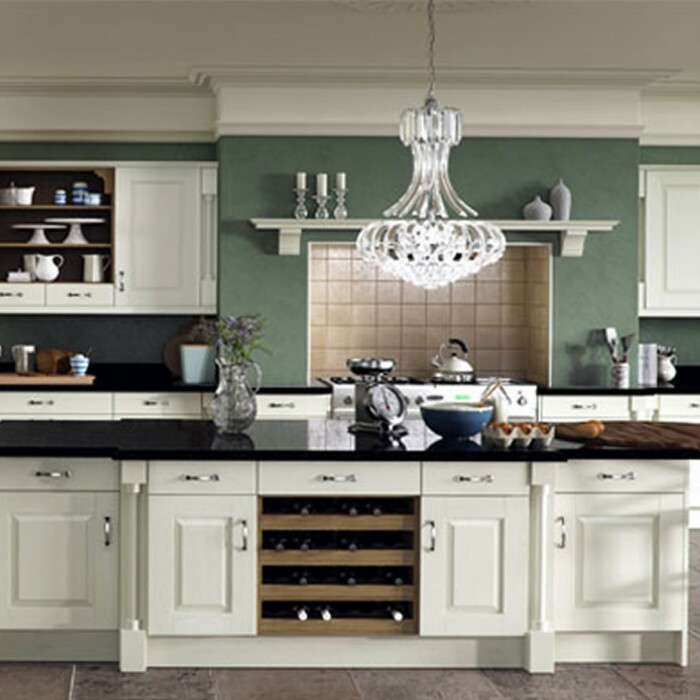 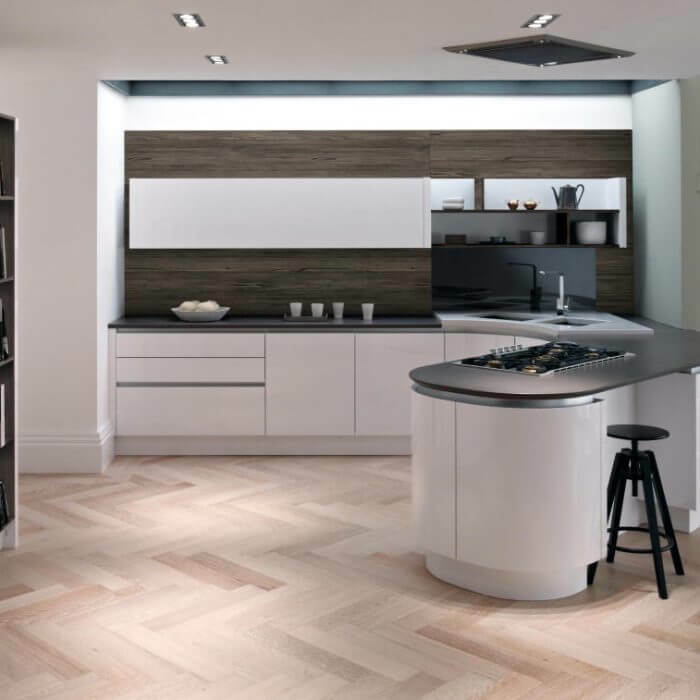 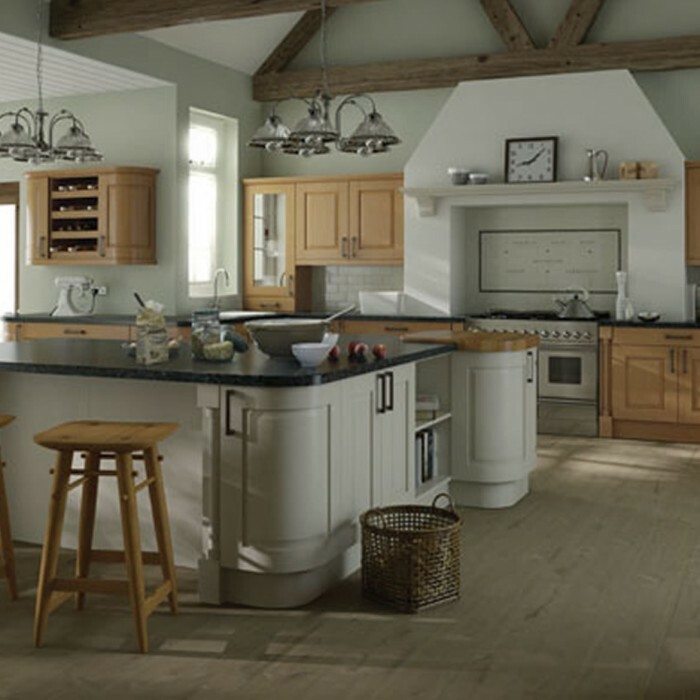 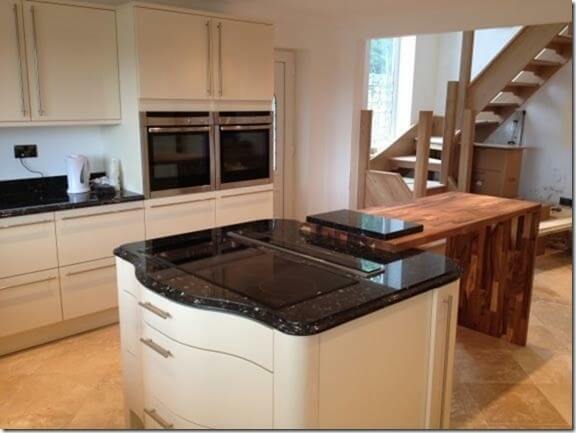 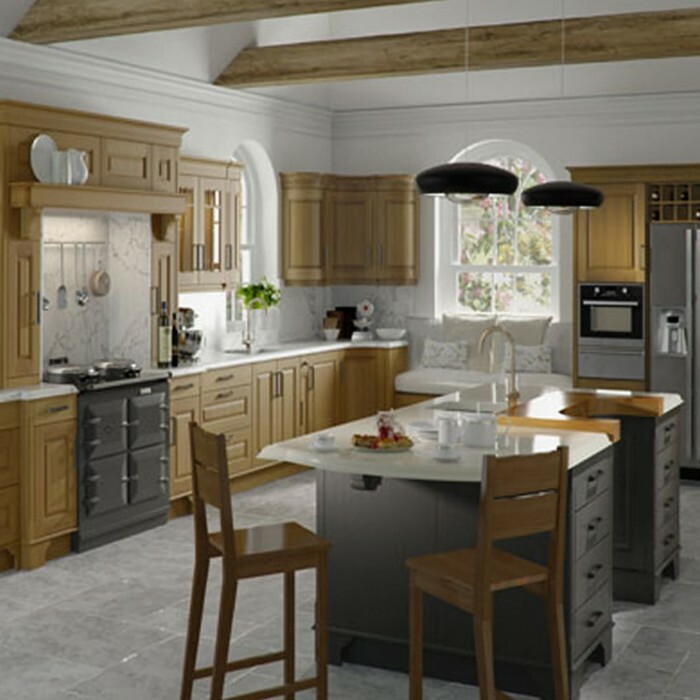 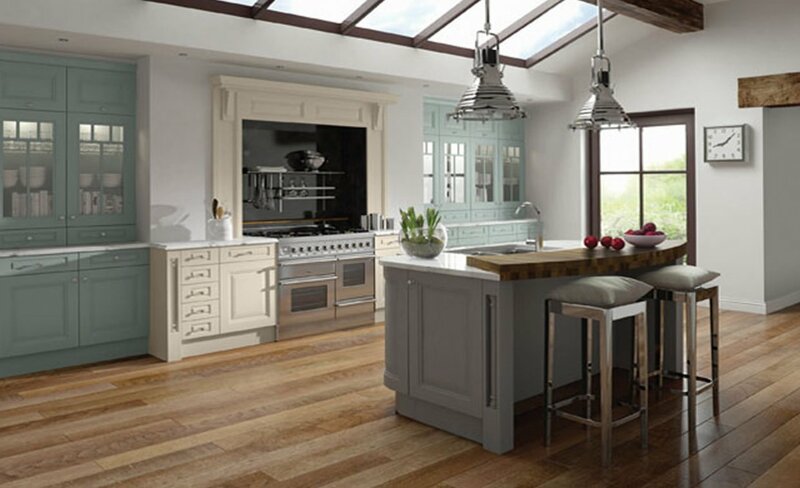 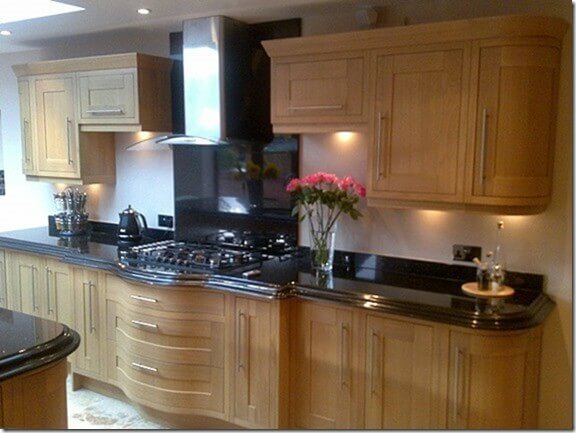 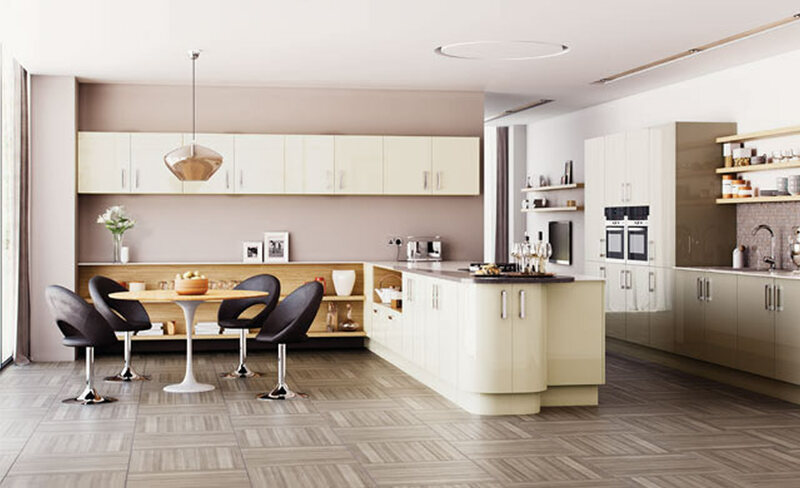 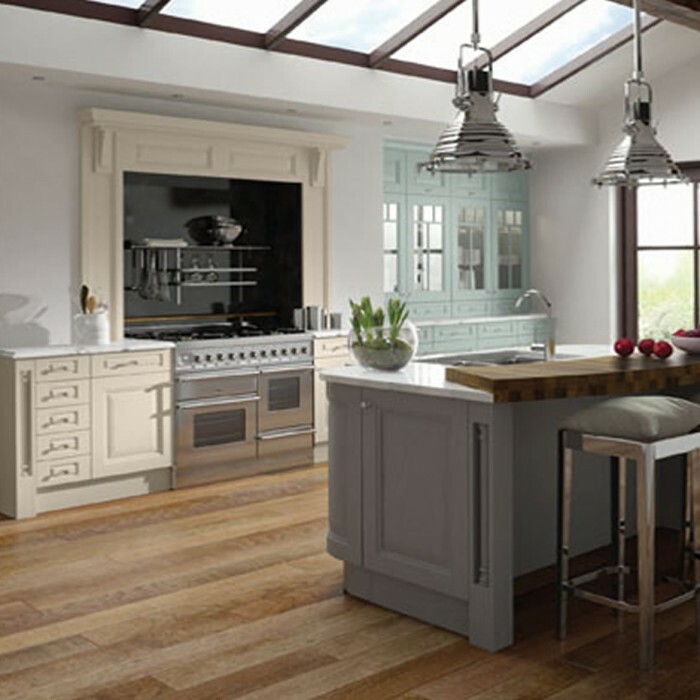 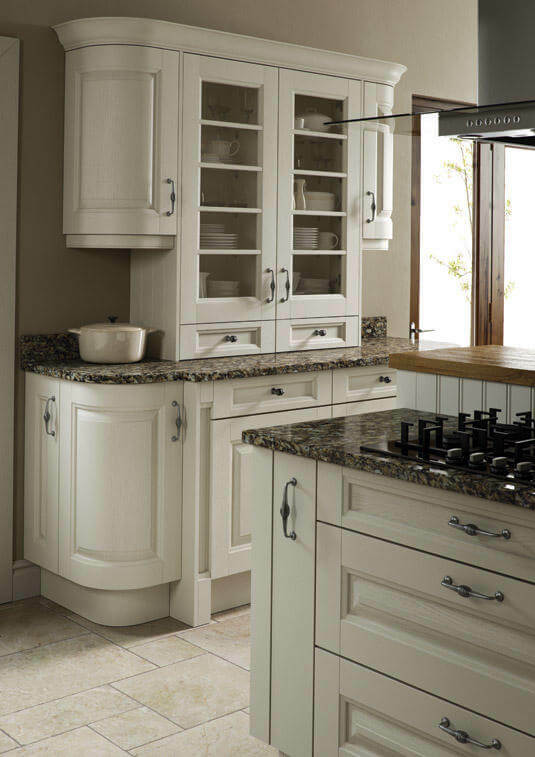 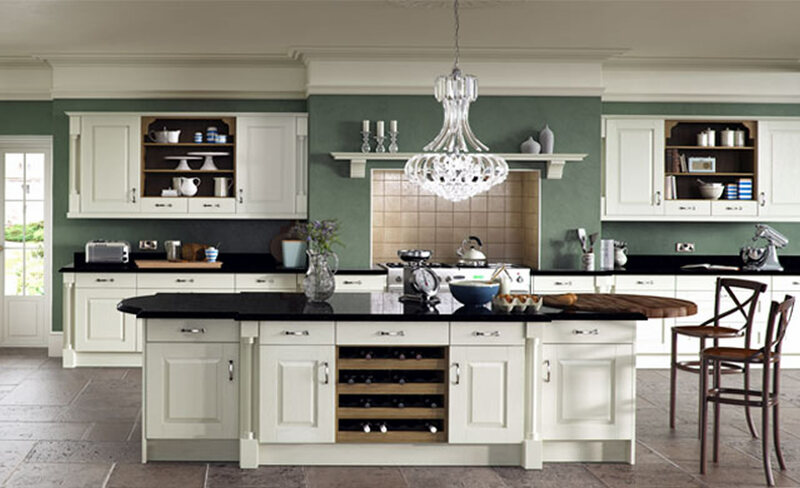 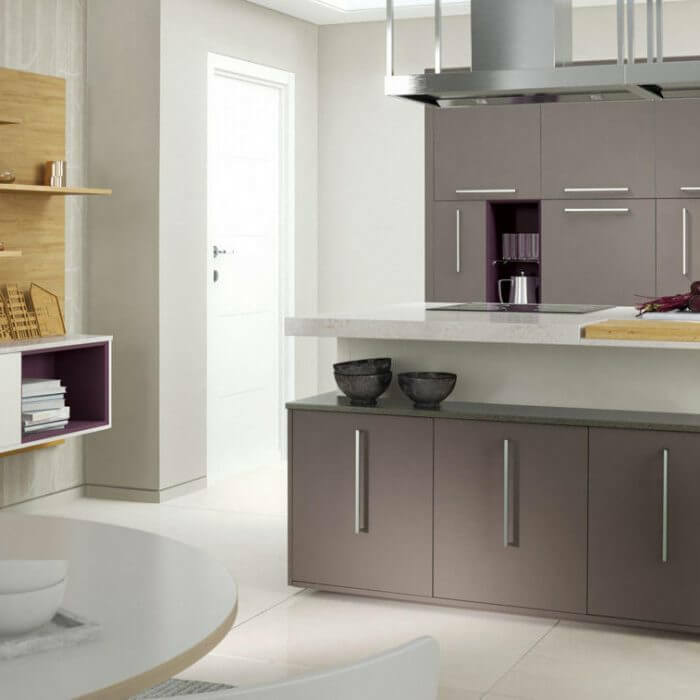 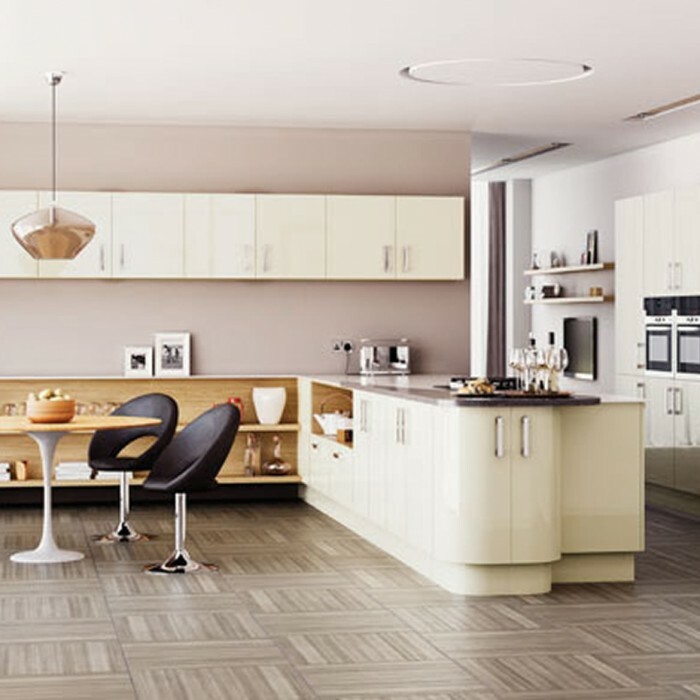 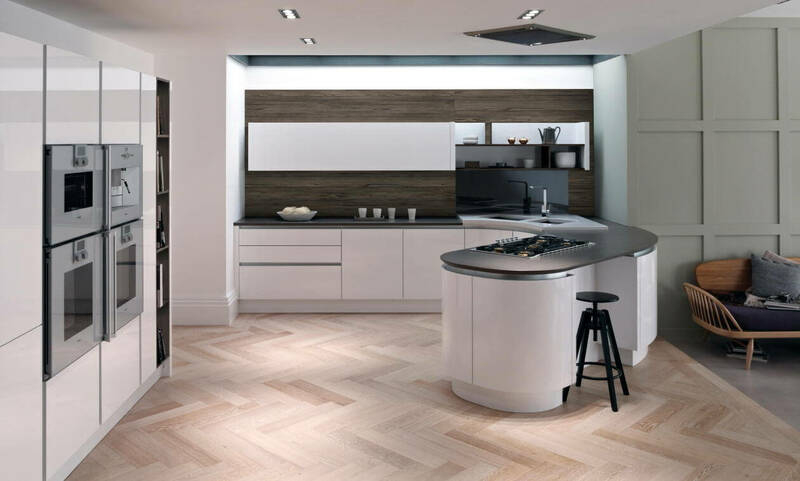 SUPERIOR CABINETS is a family run business based in Bolton at the heart of the Northwest. 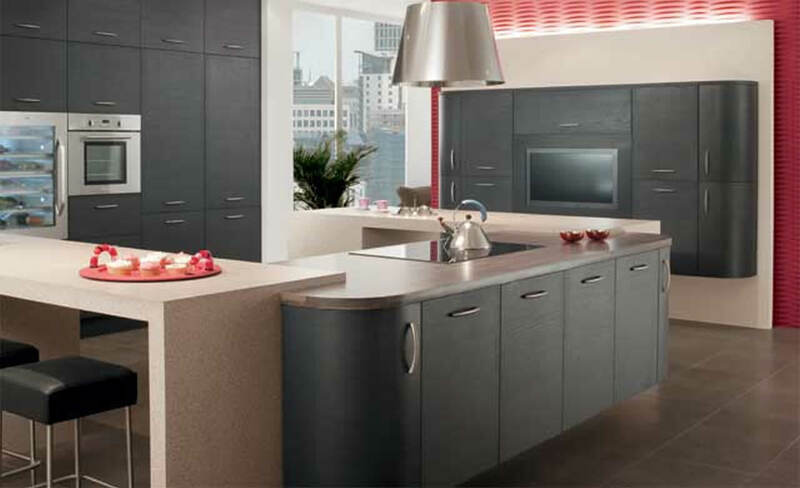 Supplying high quality rigid kitchen and bedroom carcasses to the trade. 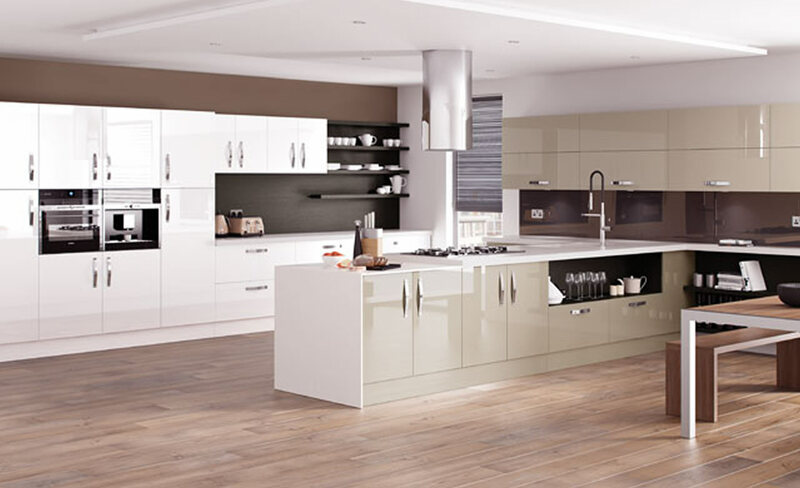 With over 22 years experience in kitchen and bedroom manufacturing. 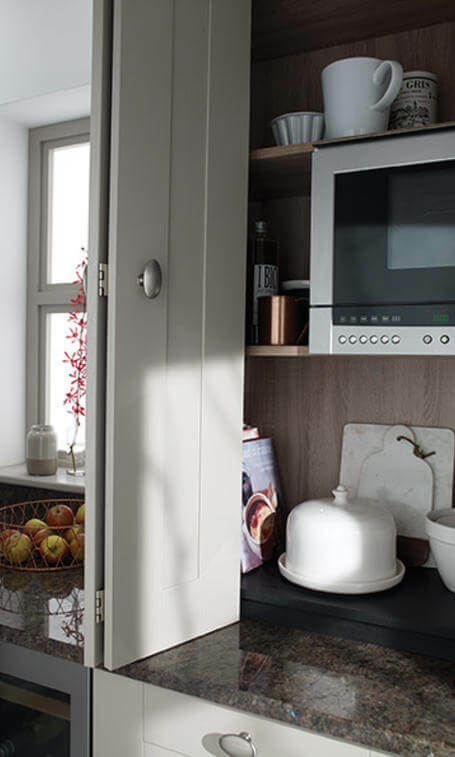 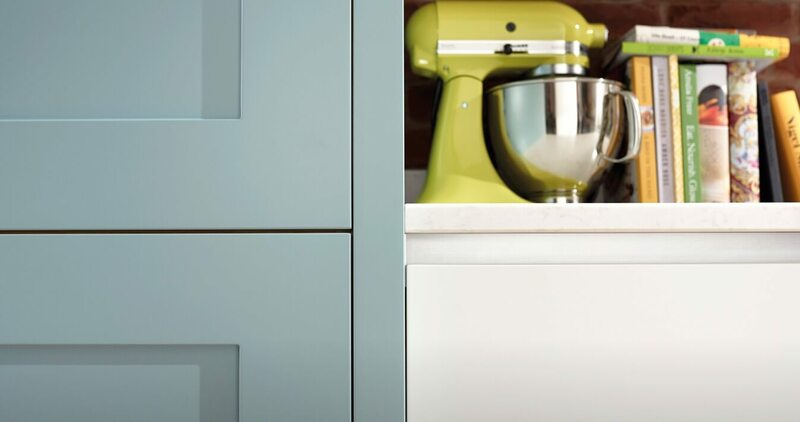 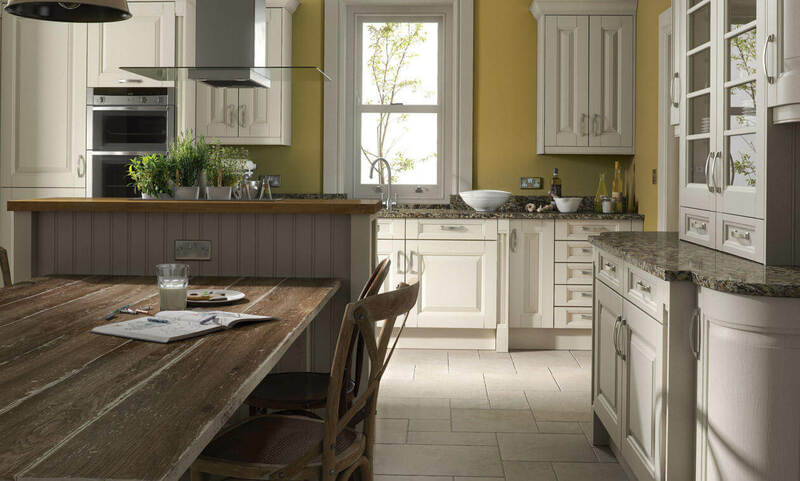 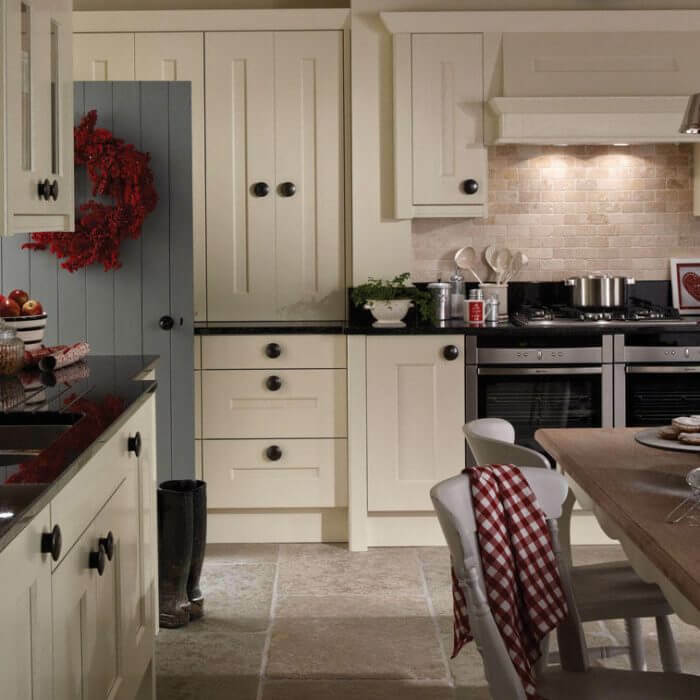 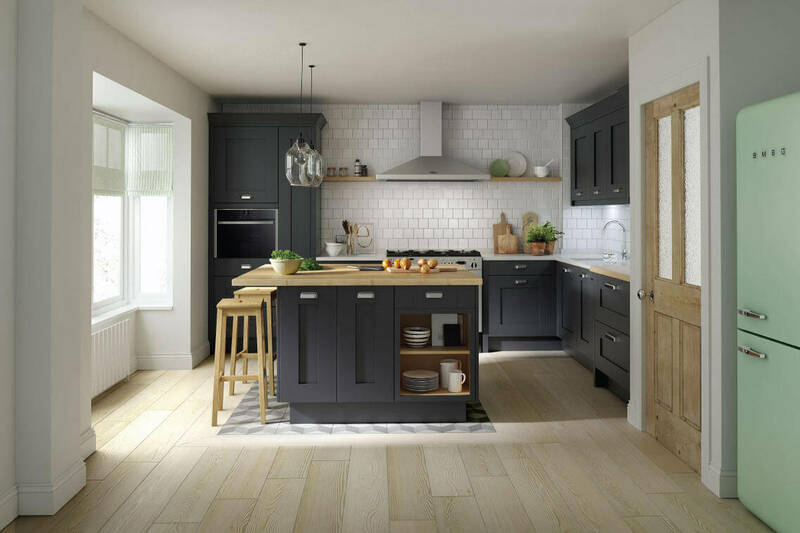 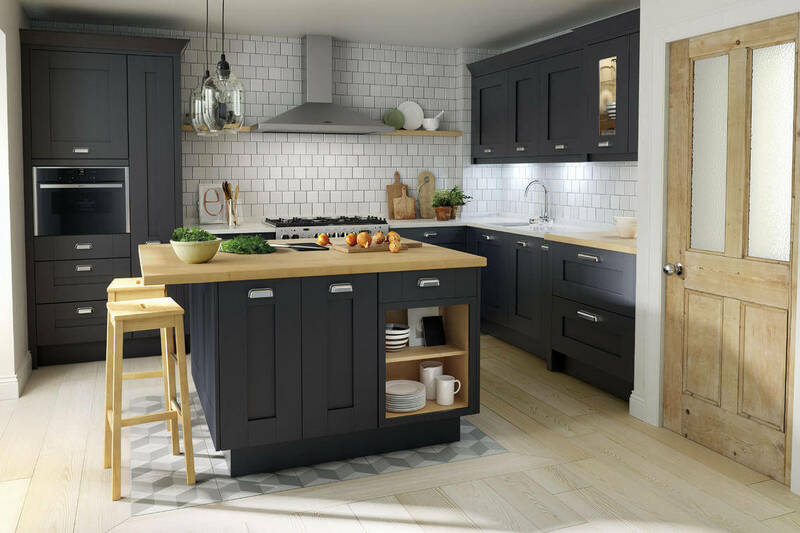 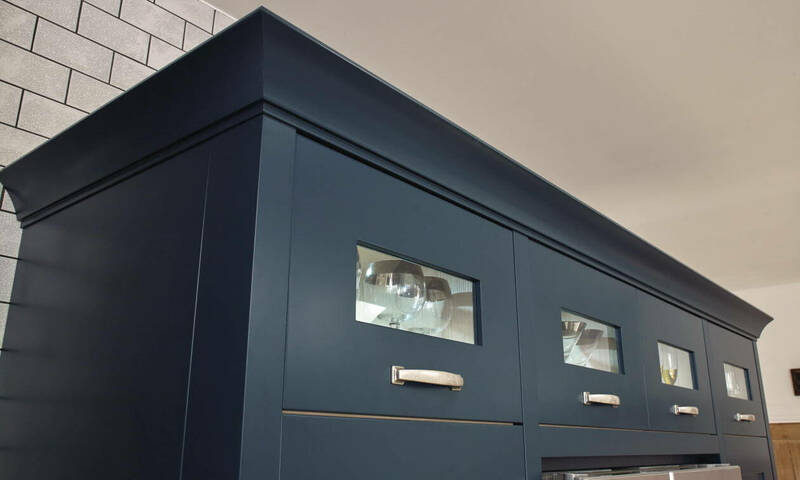 The expertise of our highly skilled craftsman has led us to produce very high quality ranges of bespoke fitted cabinets to suit your kitchen or bedroom. 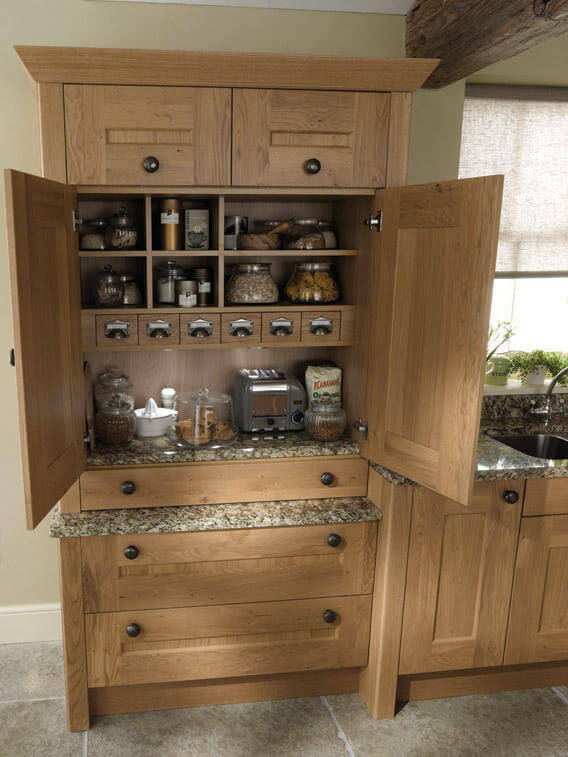 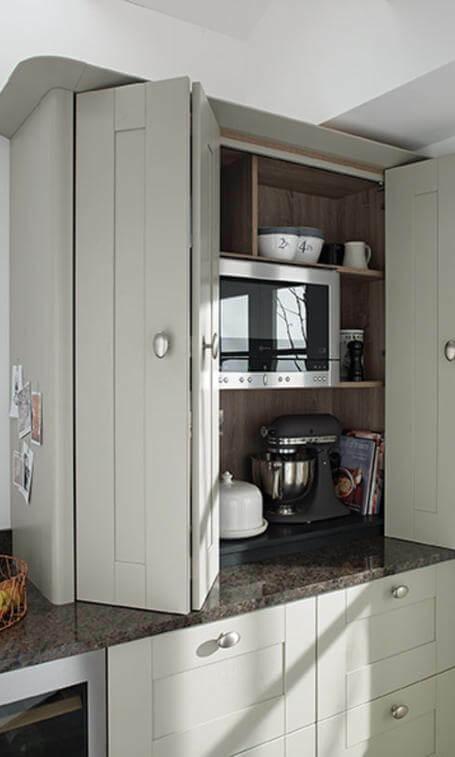 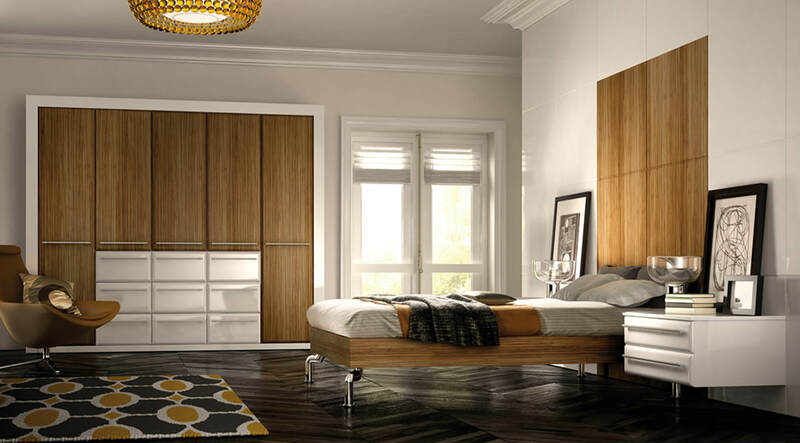 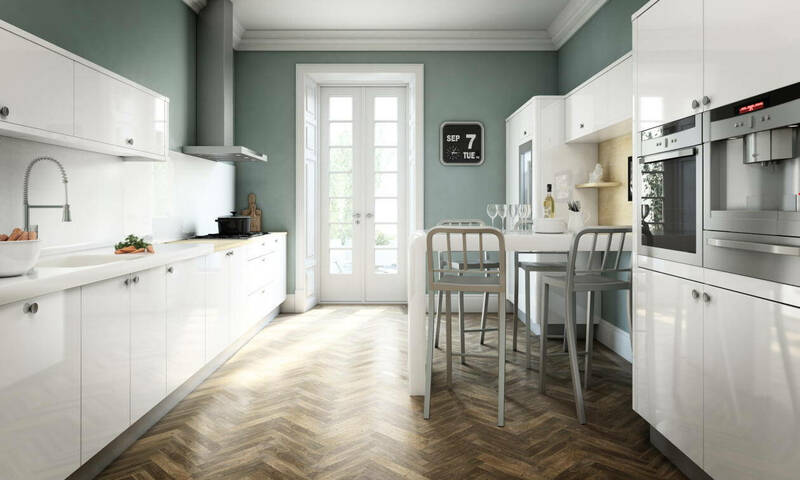 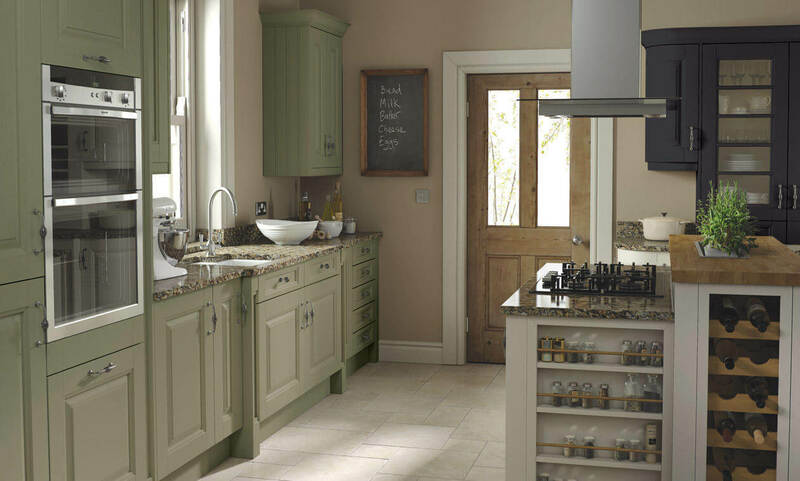 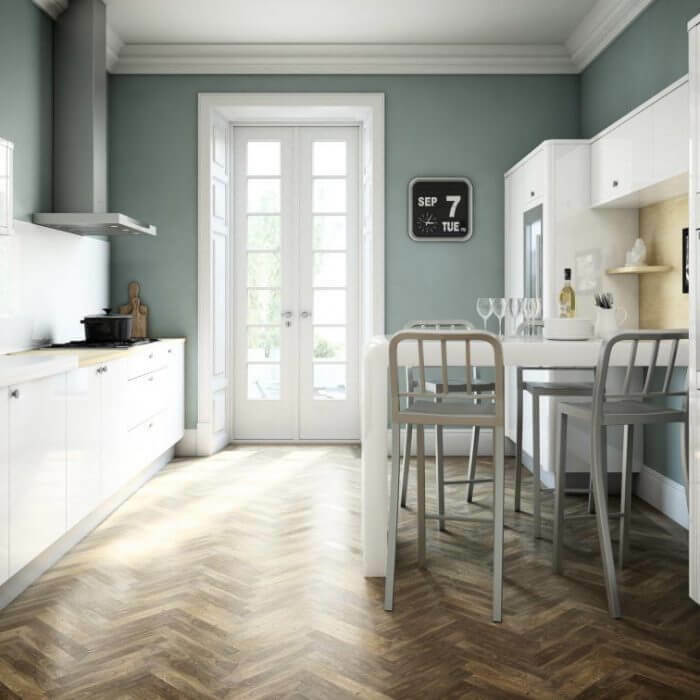 SUPERIOR CABINETS can supply and fit doors from major manufacturers and also our own ranges. 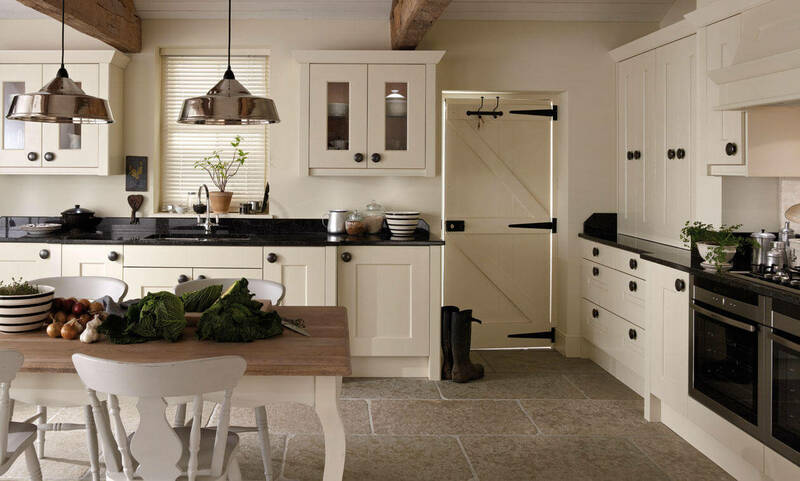 Our custom bespoke doors are available from our joinery workshop. 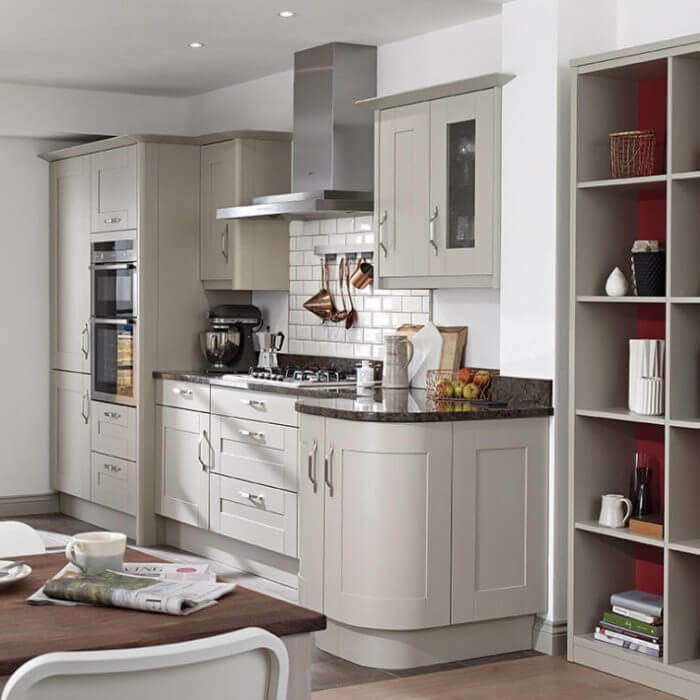 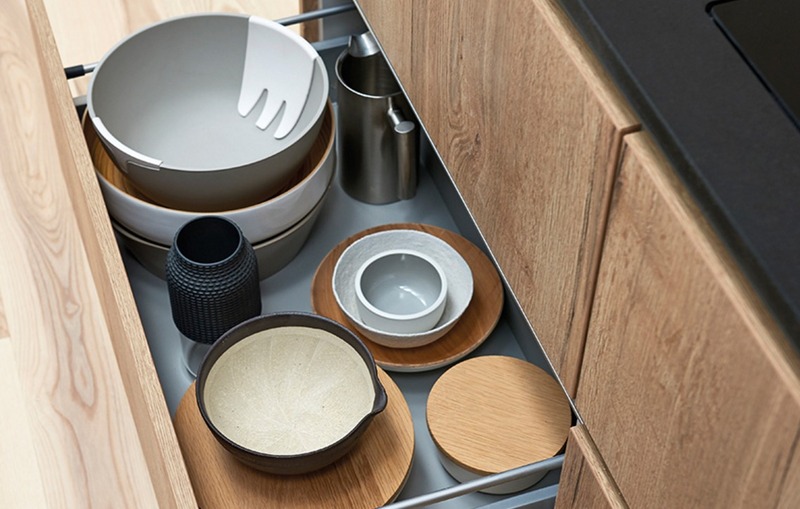 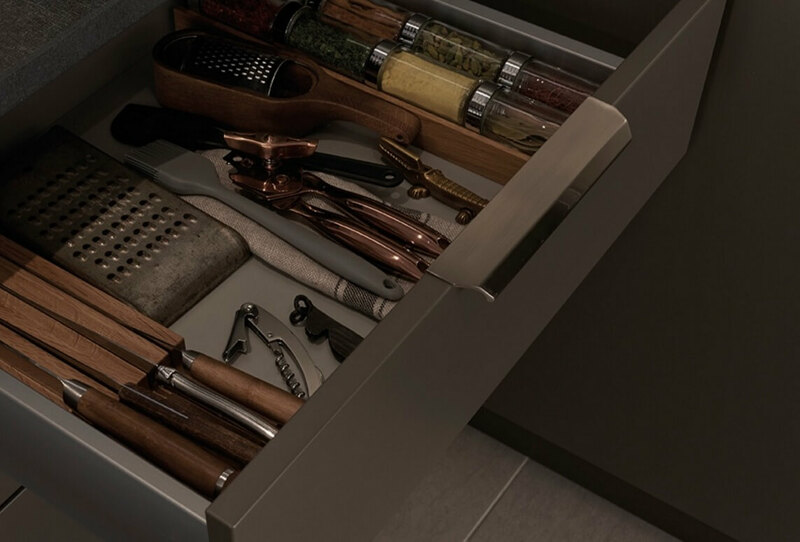 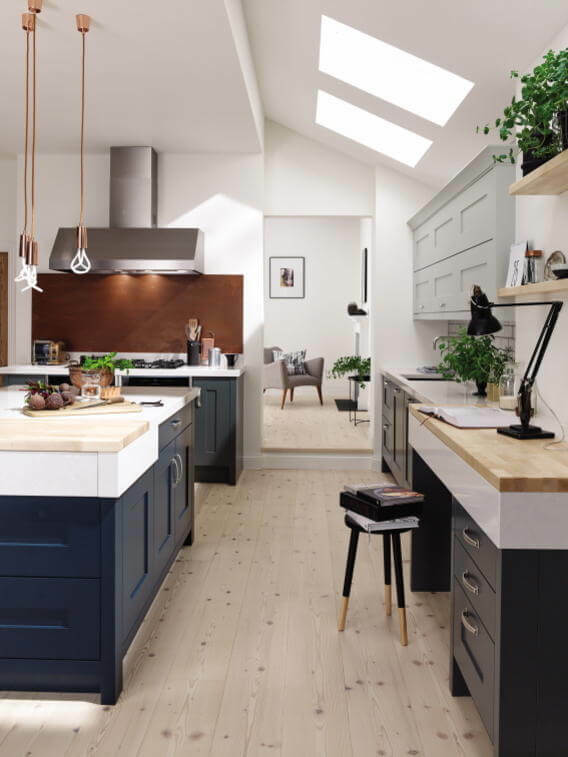 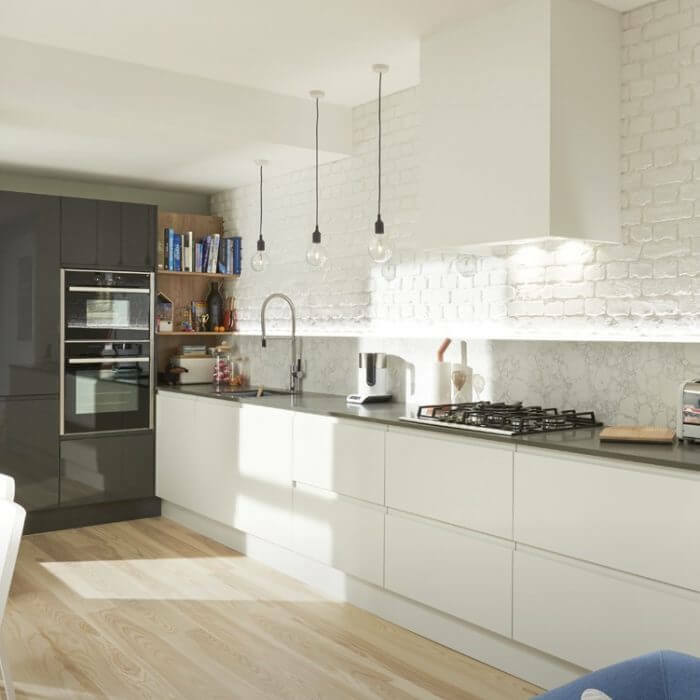 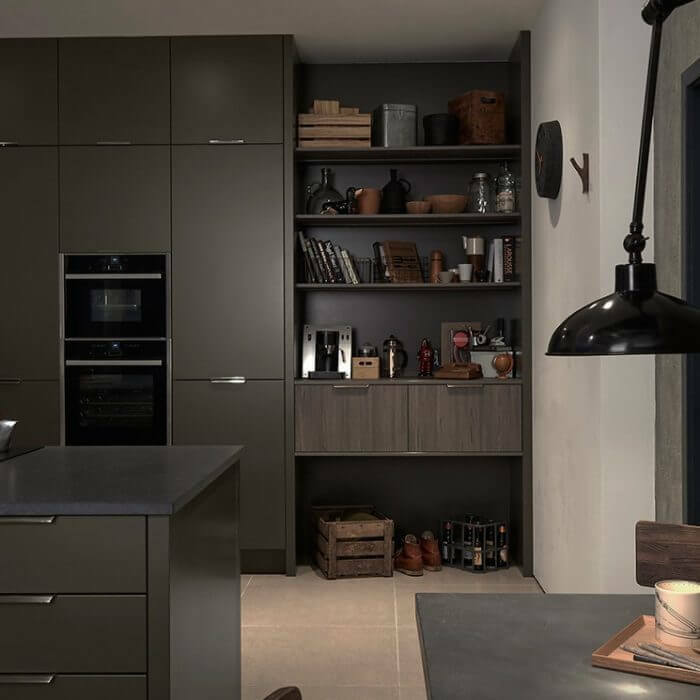 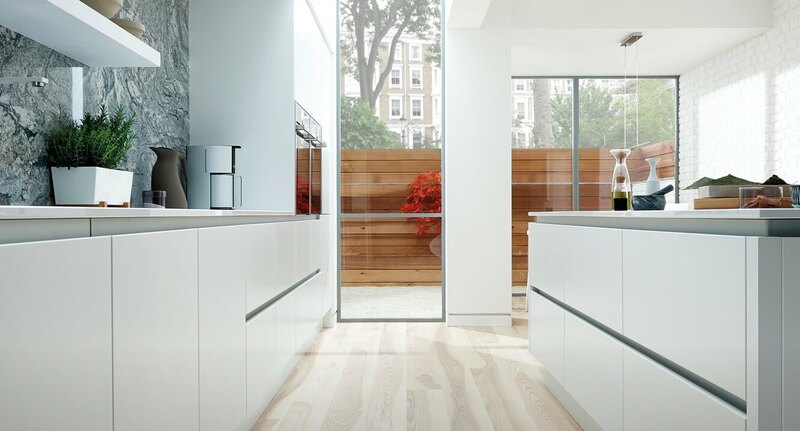 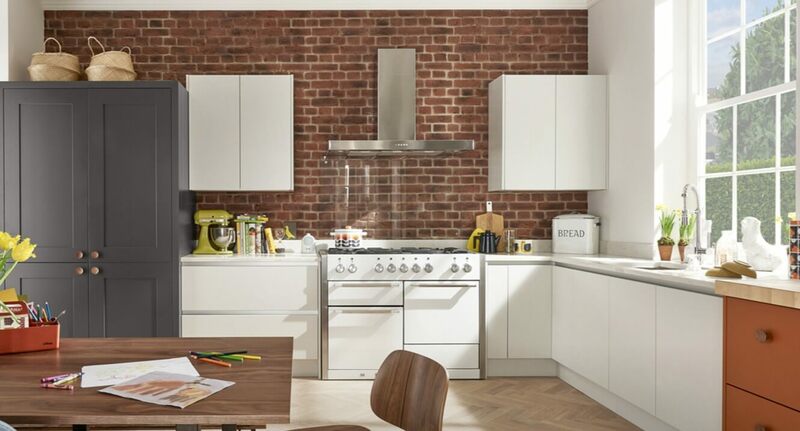 We supply products to kitchen and bedroom studios all over the UK, as well as supplying to construction companys, contract furniture suppliers and large well known stores. 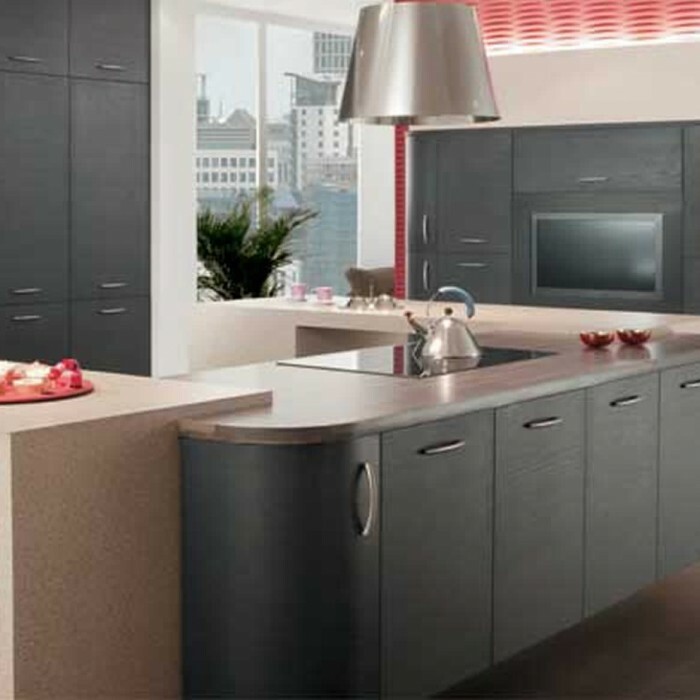 high quality rigid kitchen and bedroom carcasses. 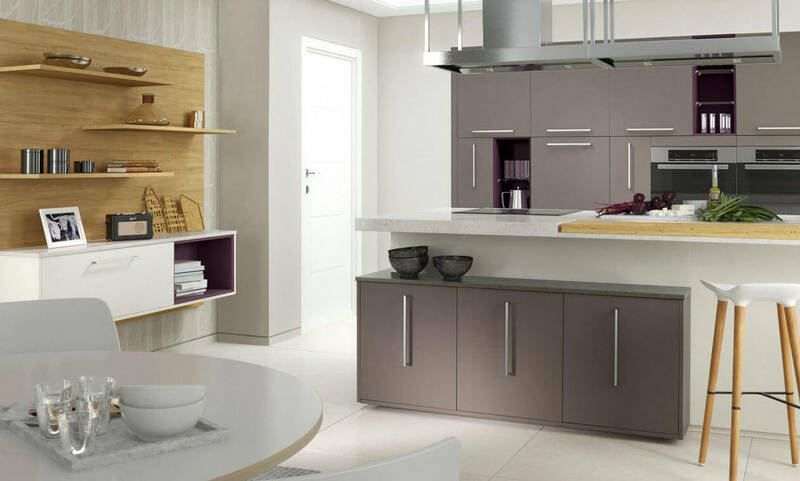 Our factory is equipped with state of the art CNC machines, and we can deliver on our promises, We have the expertise to manufacture your dream Kitchen or Bedroom. 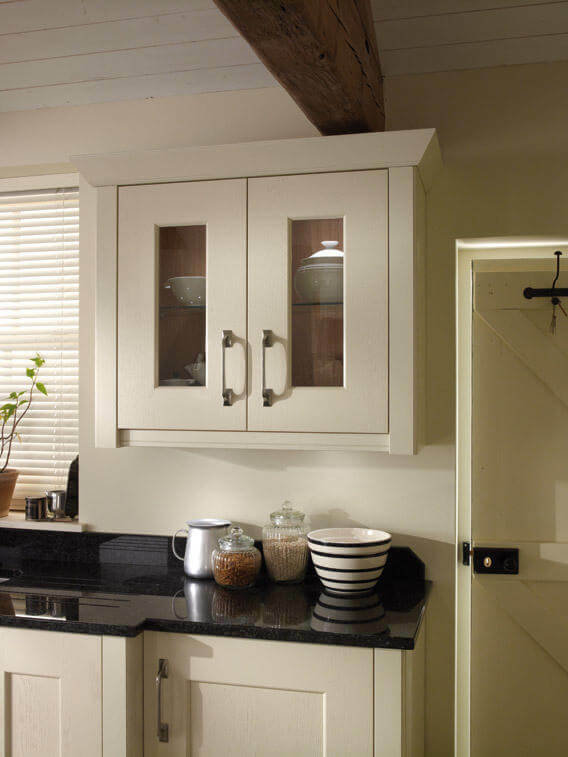 We are manufacturers of high quality bespoke ridged built cabinets. 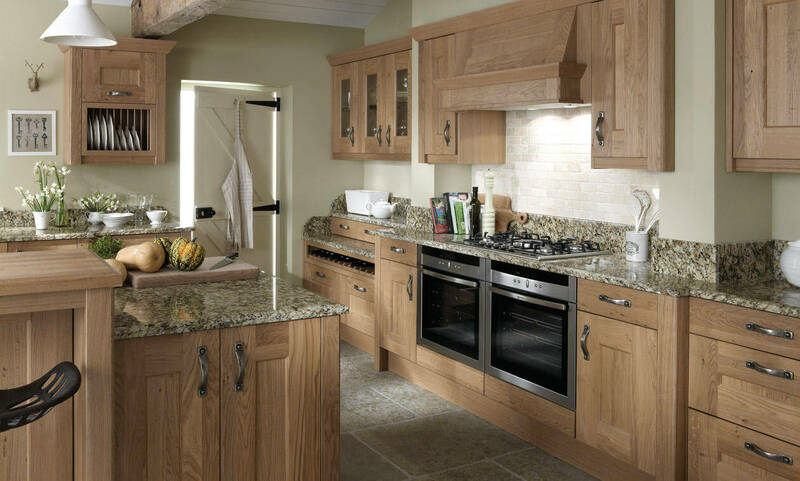 We supply our product to kitchen and bedroom studios all over the UK, and also to builders and kitchen fitters. 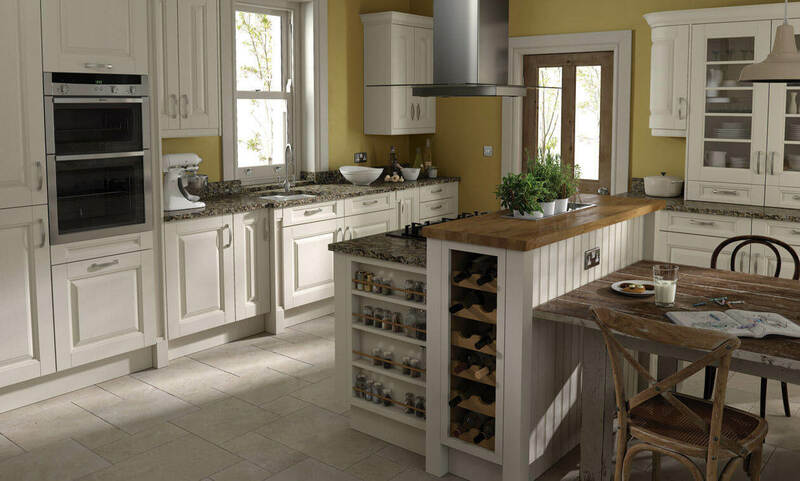 Here is a small collection of the kitchen styles we have available to supply to you. 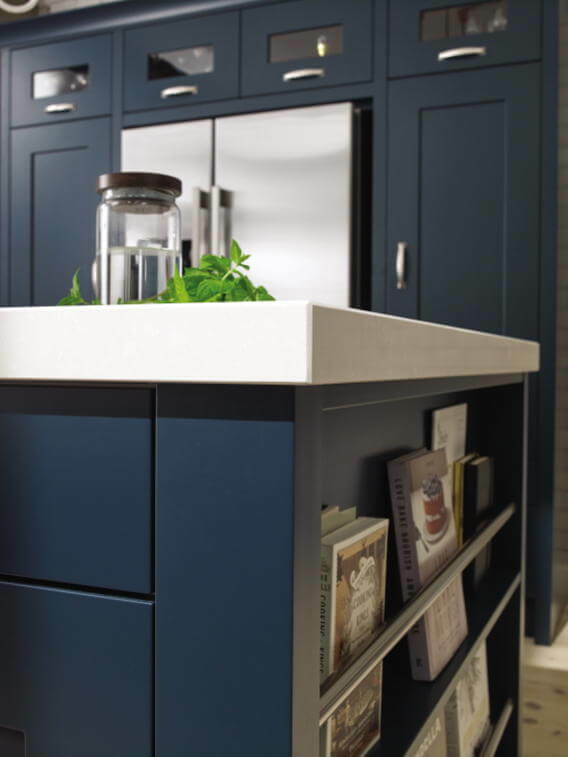 Please feel free to take a look at these, or call us for a FREE Brochure on 01204 772 553 to get the exact kitchen design you want. 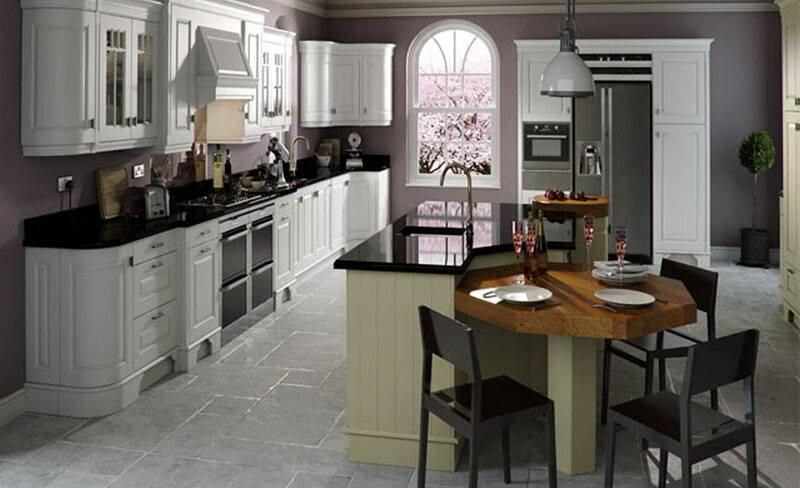 The free kitchenplanner.net - online planner is a 3D online kitchen planner that can help you plan your kitchen. 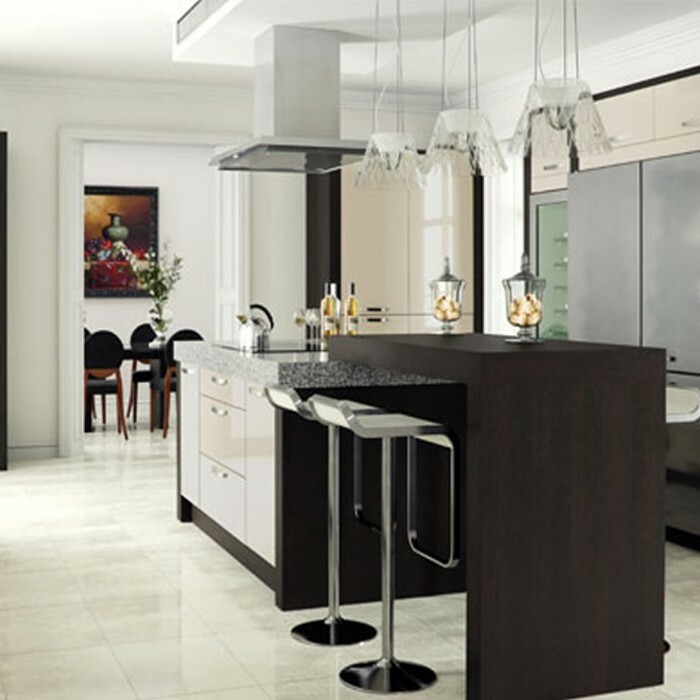 It is an easy to use software that runs problem-free and without any downloads on your computer. 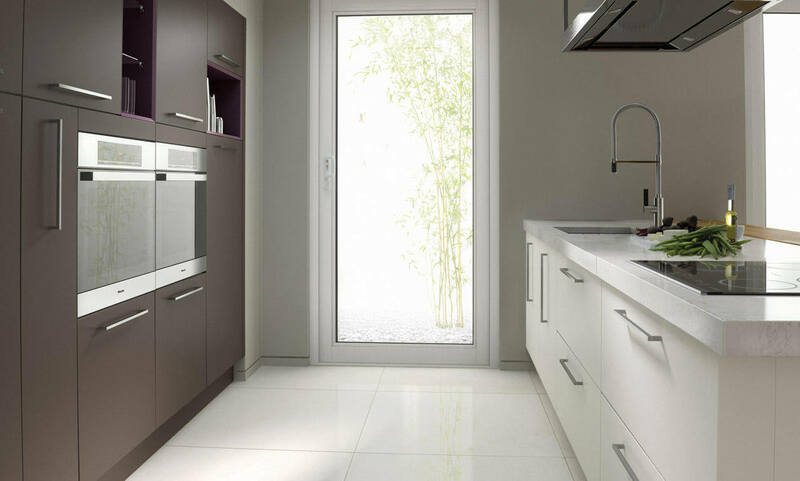 Astro Gloss Alabaster combined with Astro Gloss Dakar creates a harmonious colour blend that will set off stylish appliances and fixtures, making your kitchen unique and desirable. 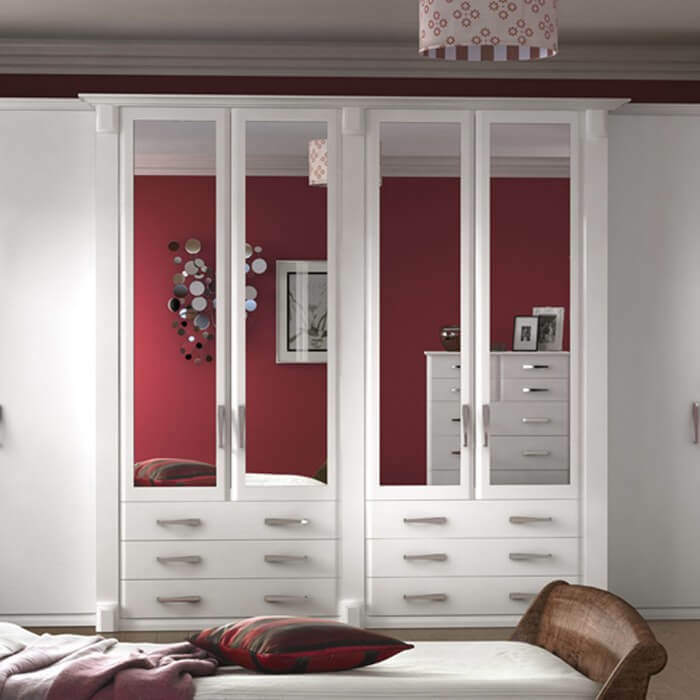 Here is a small collection of the bedroom styles we have available to supply to you. 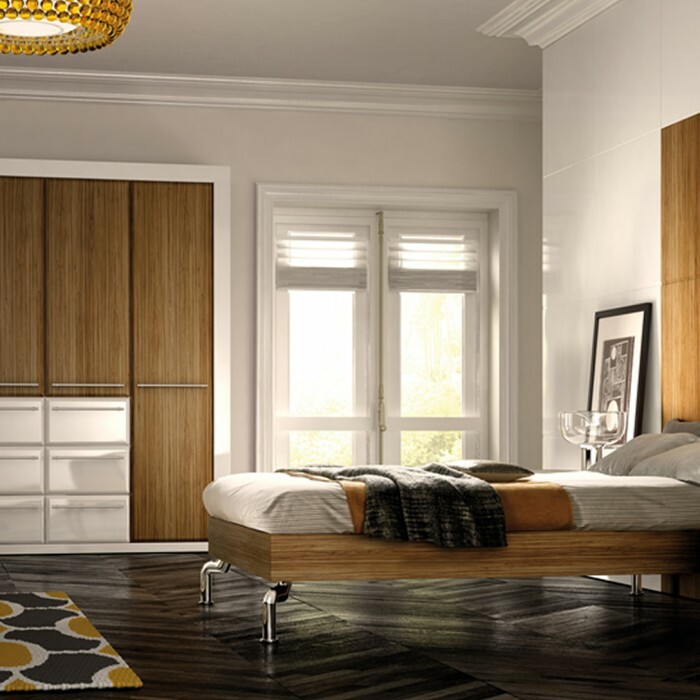 Please feel free to take a look at these, or call us for a FREE Brochure on 01204 772 553 to get the exact bedroom design you want. 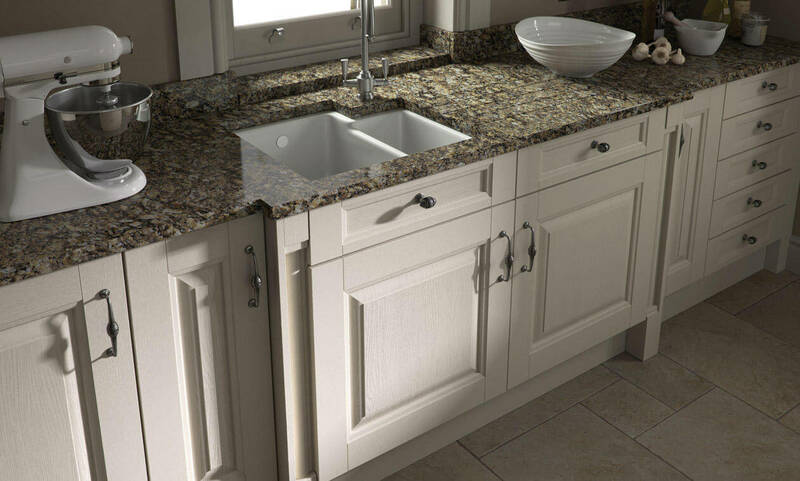 Here is a small collection of the fittings we have available to supply to you. 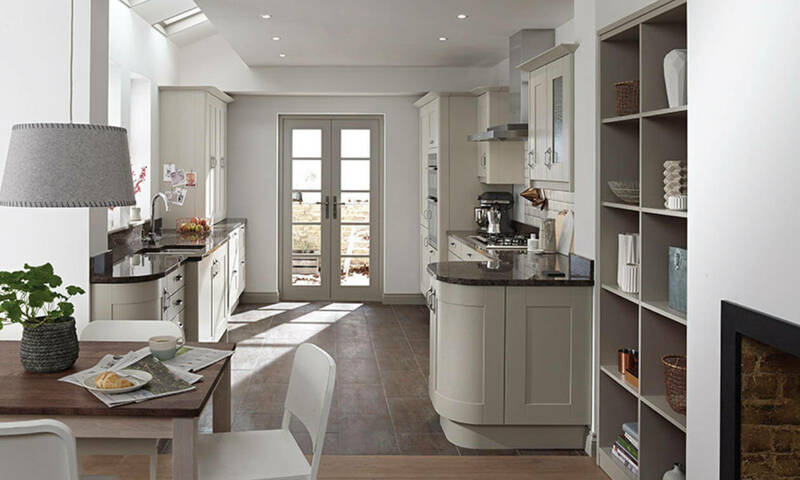 Please feel free to take a look at these, or call us for a FREE Brochure on 01204 772 553 to get the exact fittings you want. 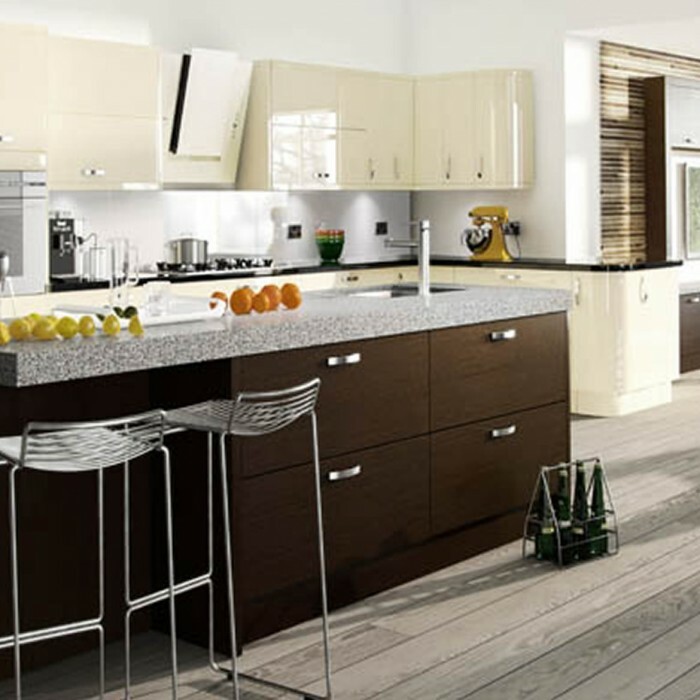 Click on the video clip to see the top quality products we supply. 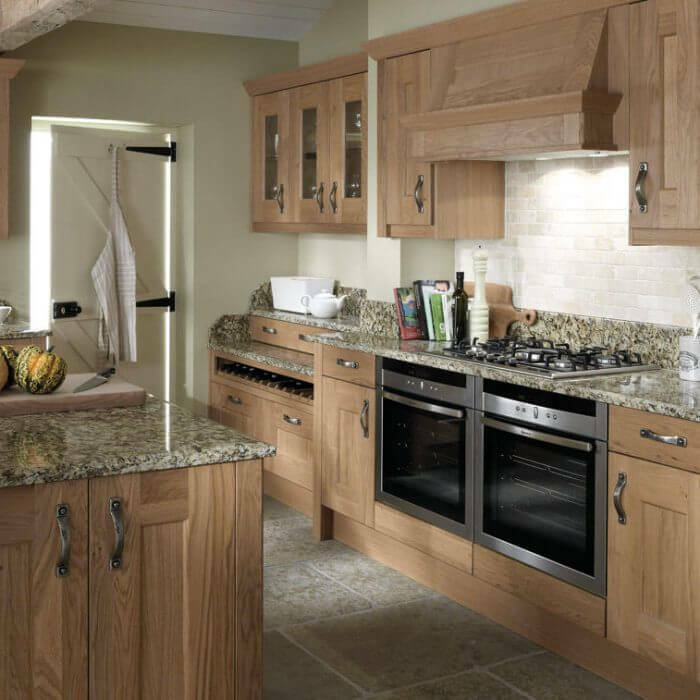 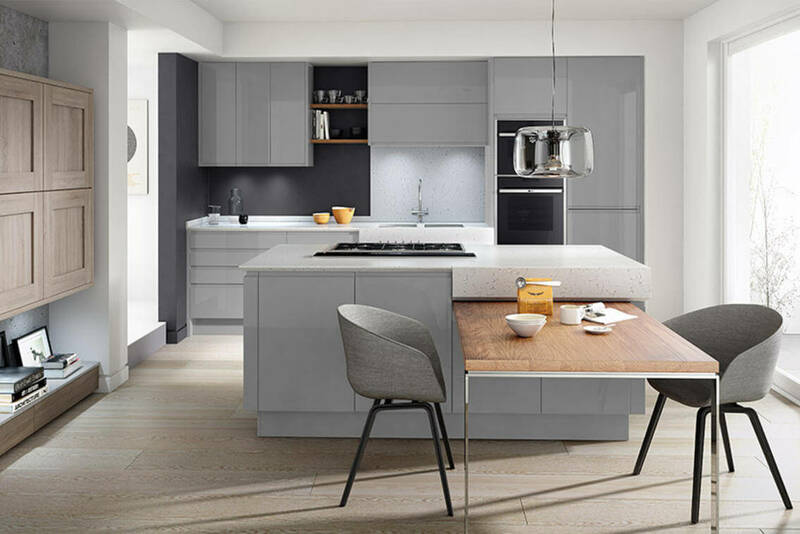 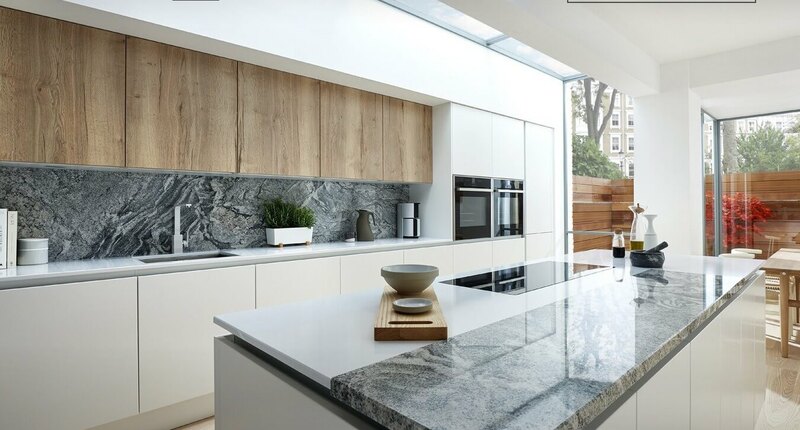 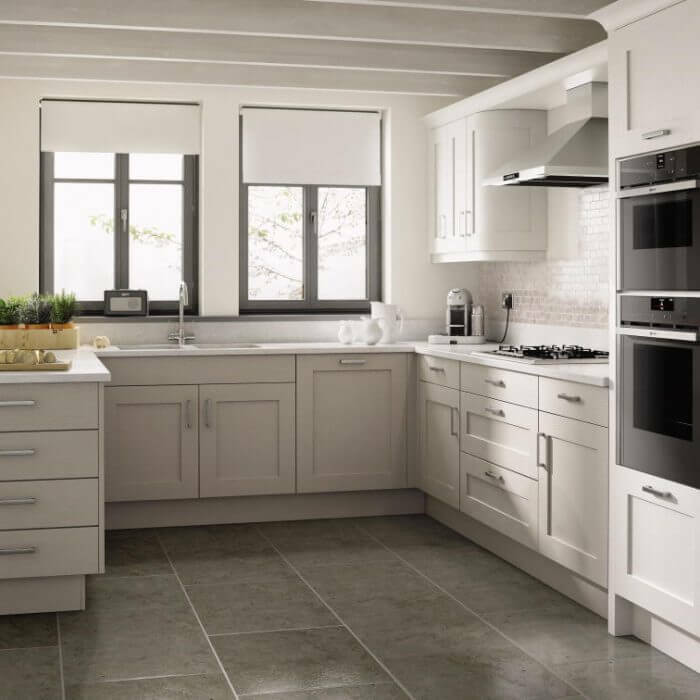 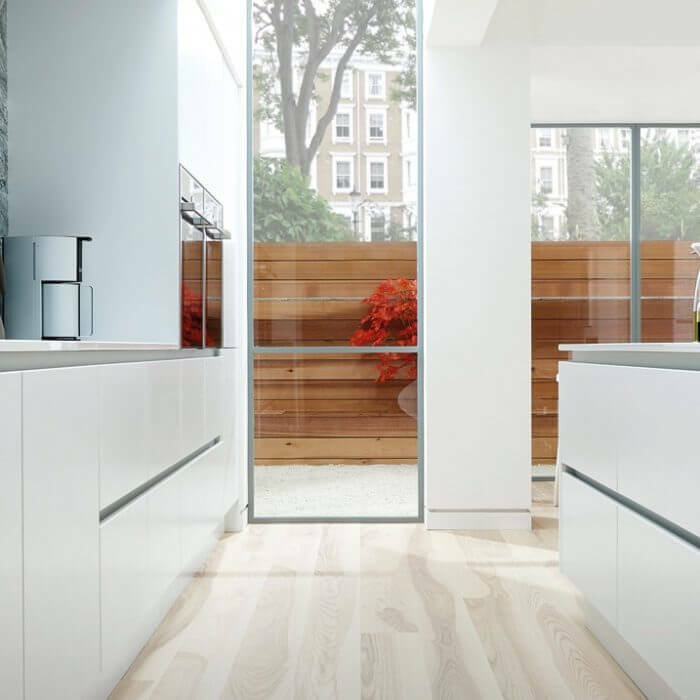 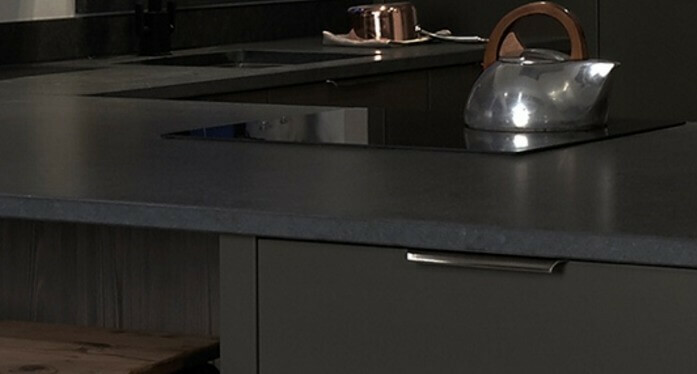 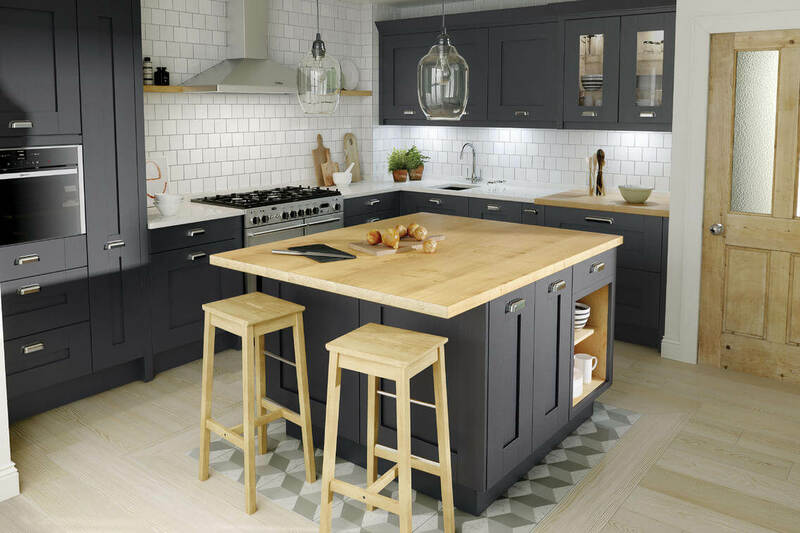 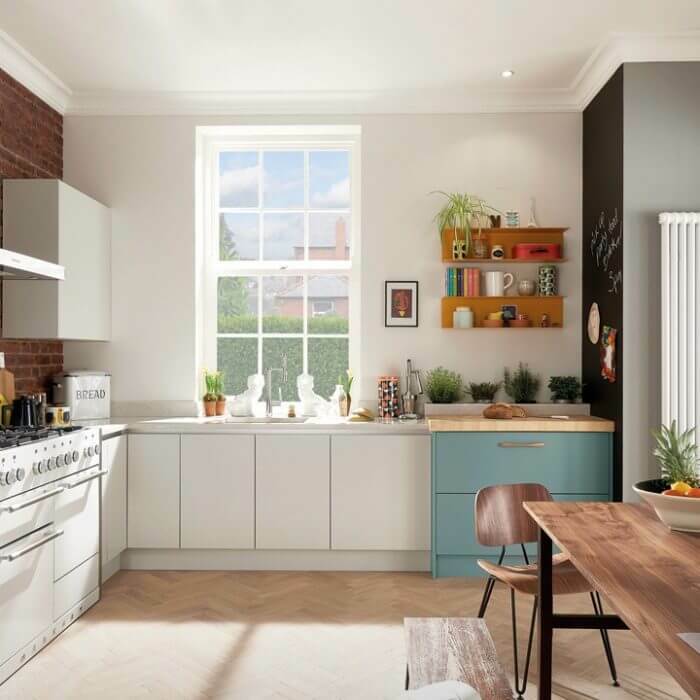 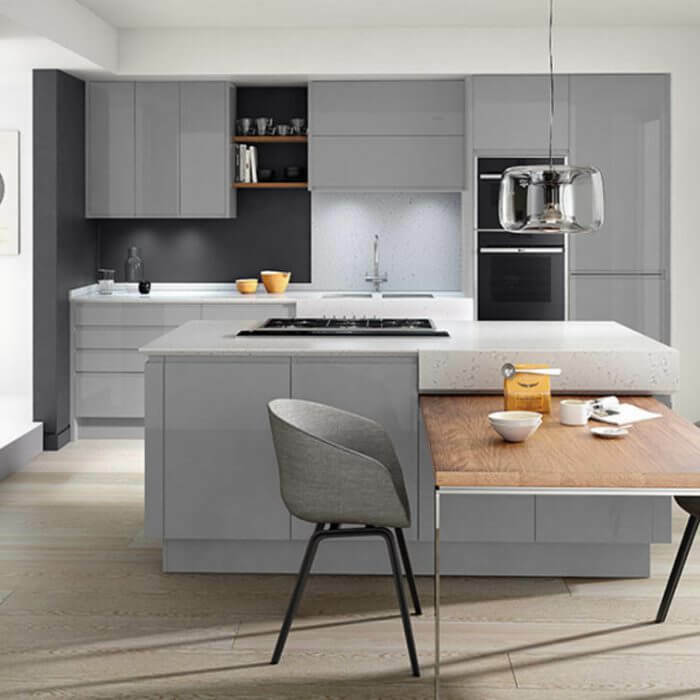 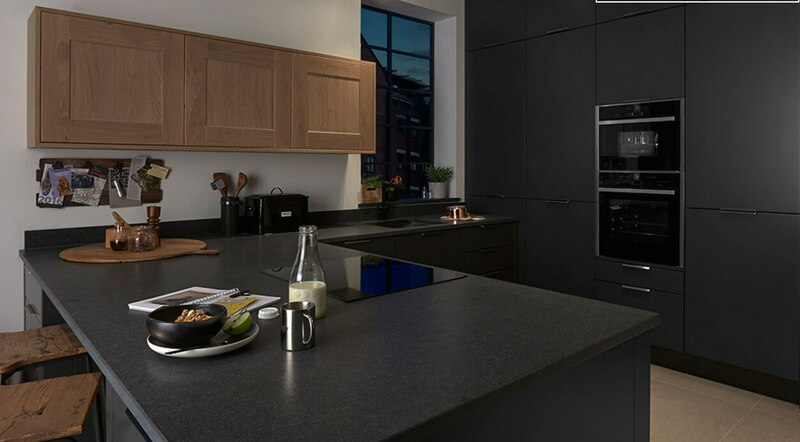 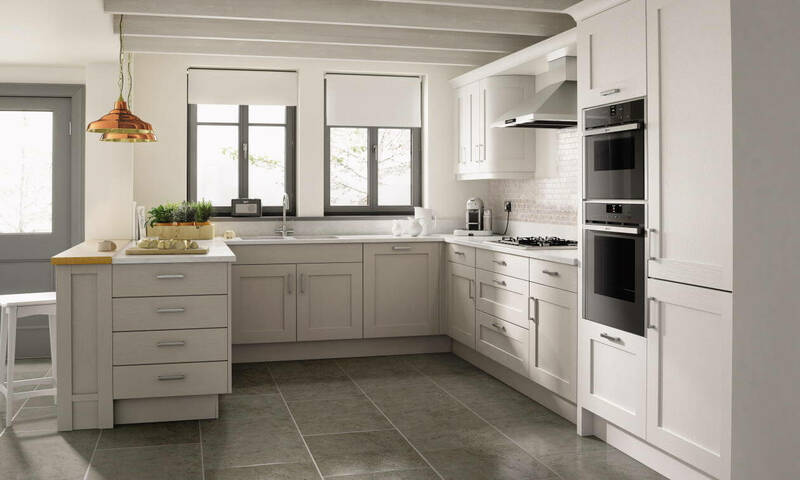 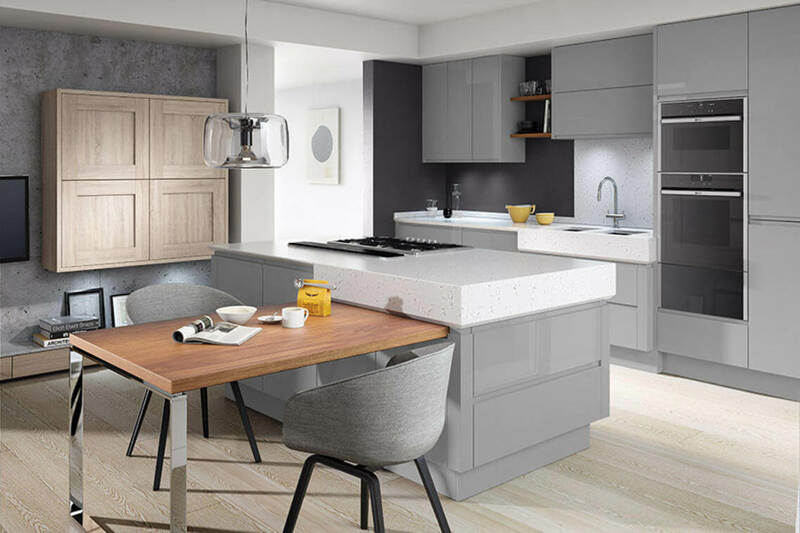 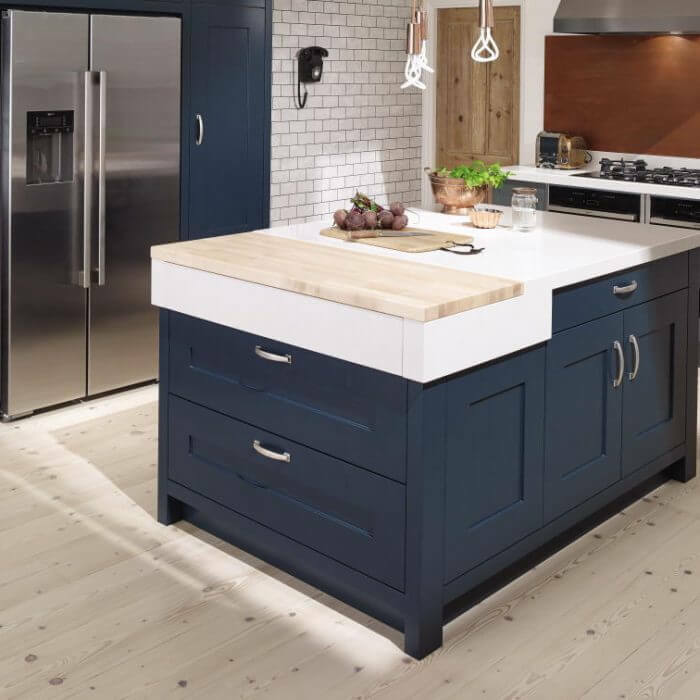 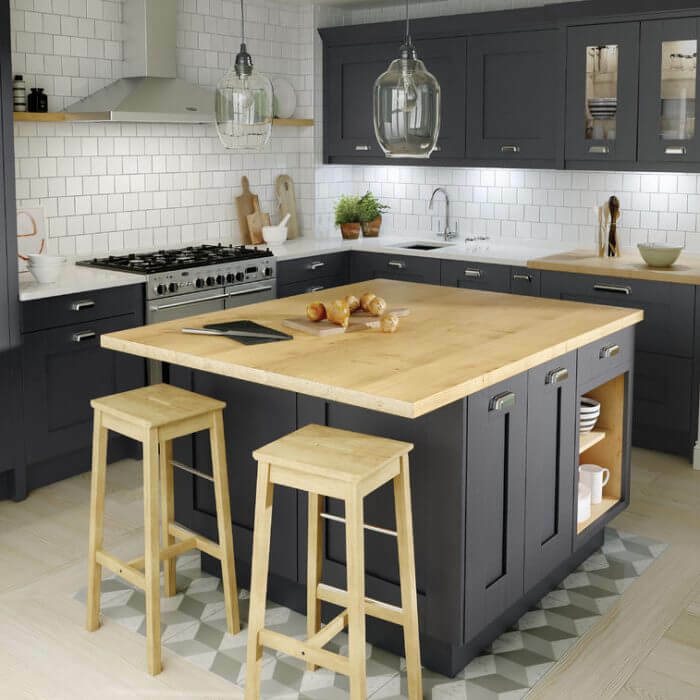 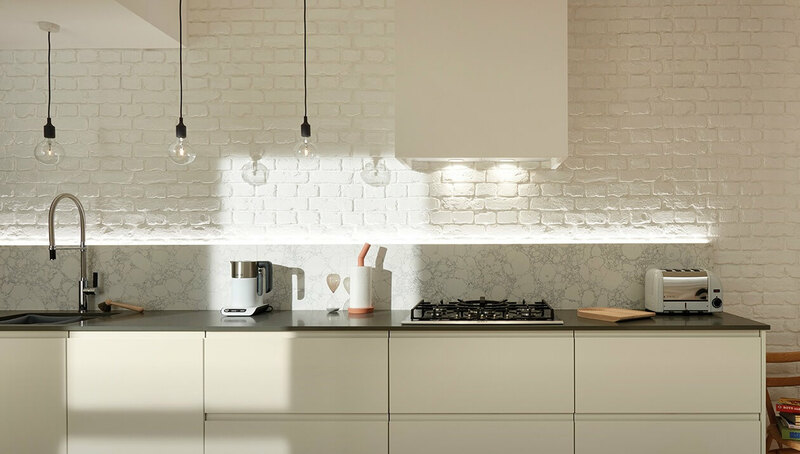 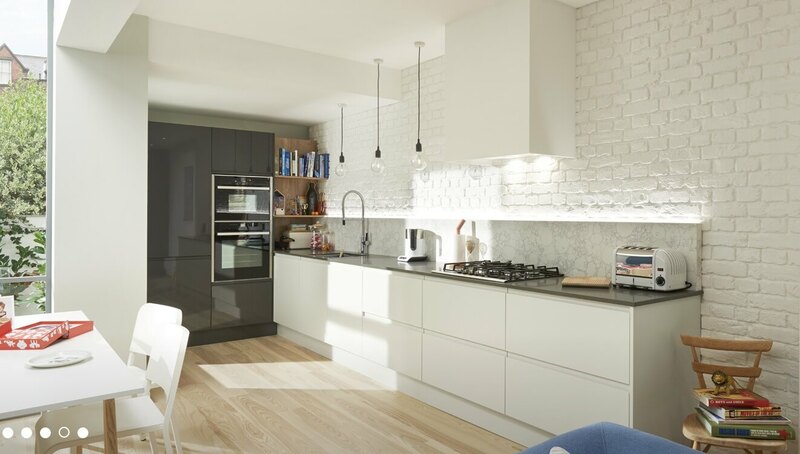 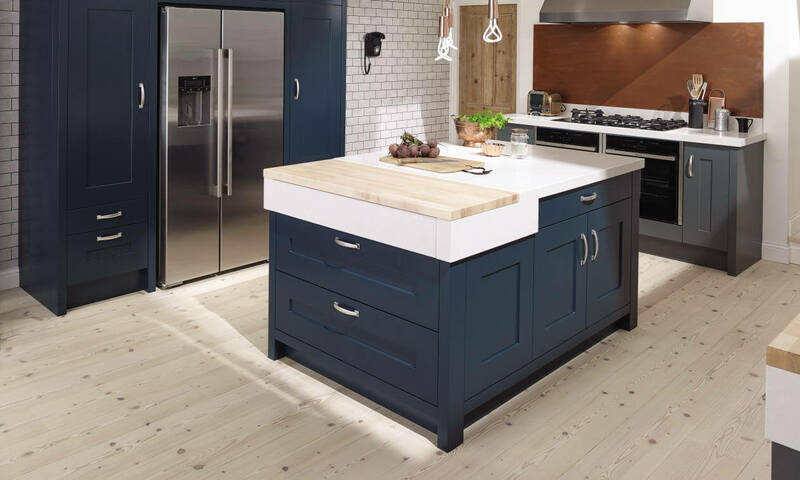 We can also supply worktops, wirework, and quality doors in a wide range of colours and designs to complement any kitchen and bedroom at competitive prices. 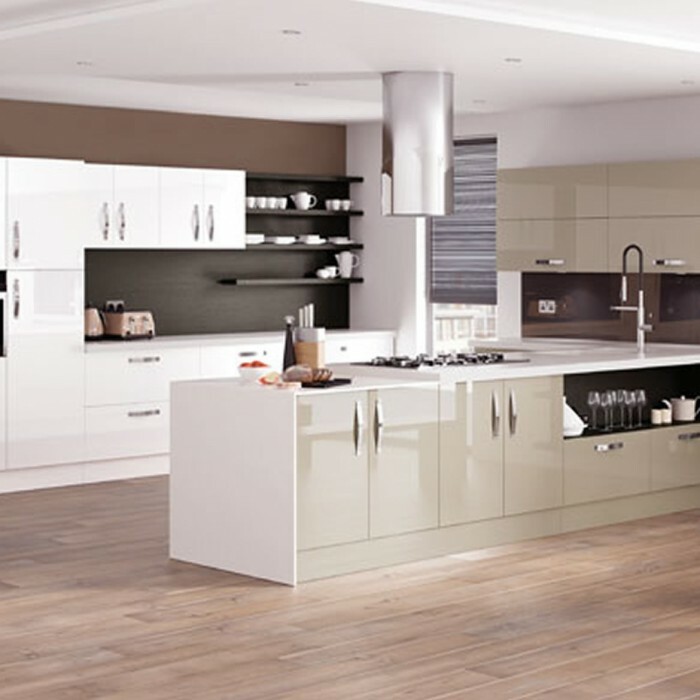 we manufacture and supply the best kitchen and bedroom creations for your customers. 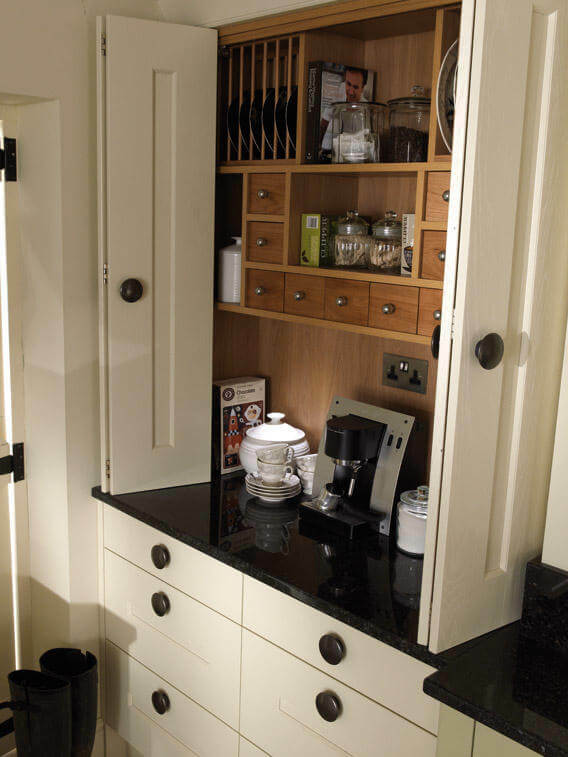 We can manufacture bespoke units to meet your exact requirements. 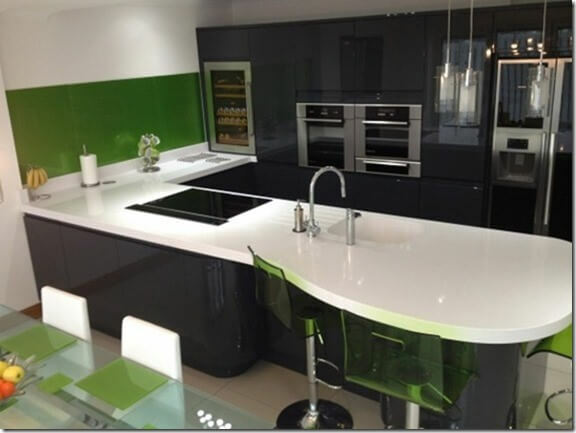 Superior are happy to assist you work out any design ideas you want to create. 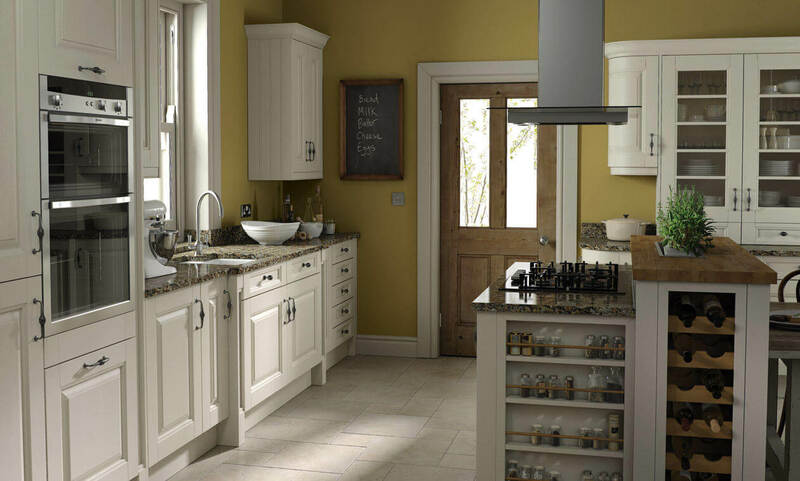 We can help you with any carcasses colour options and any fixture or fitting options you require. 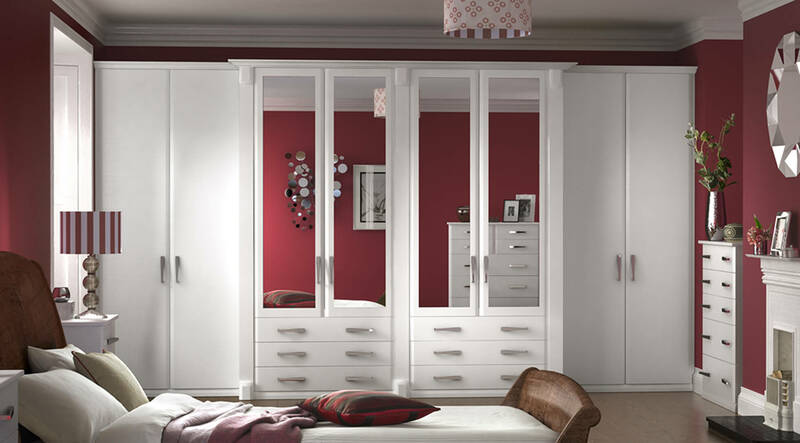 We manufacture it all for you. 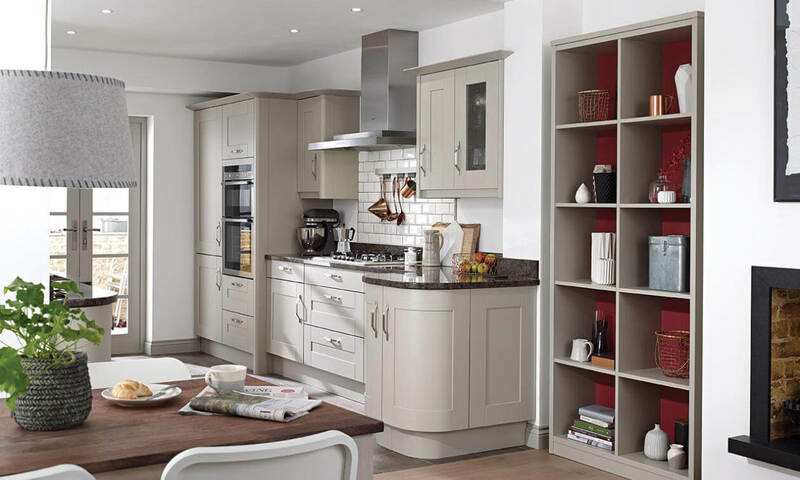 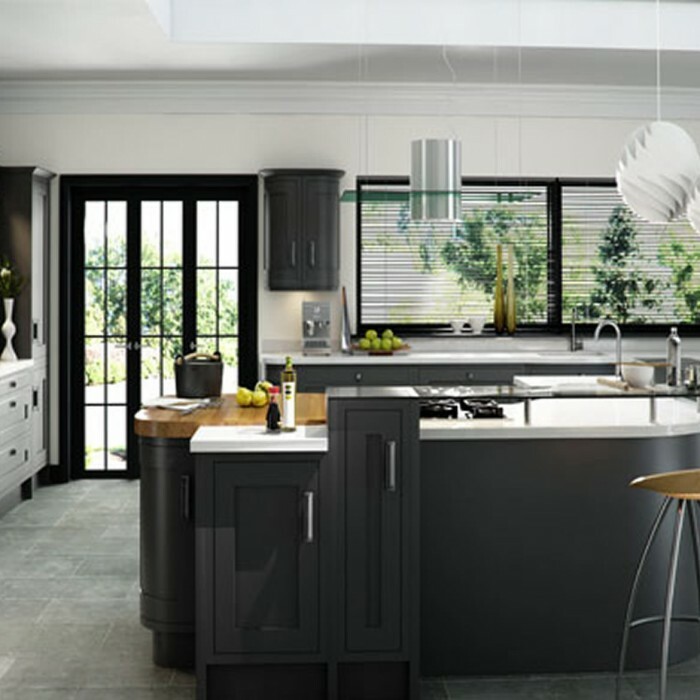 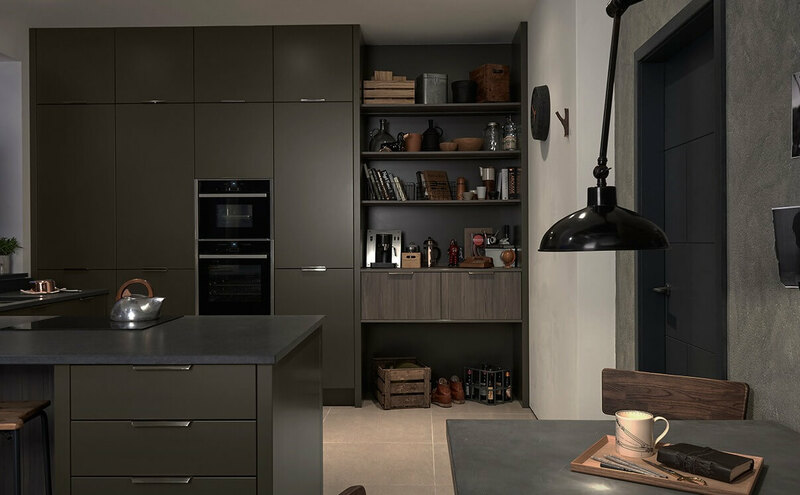 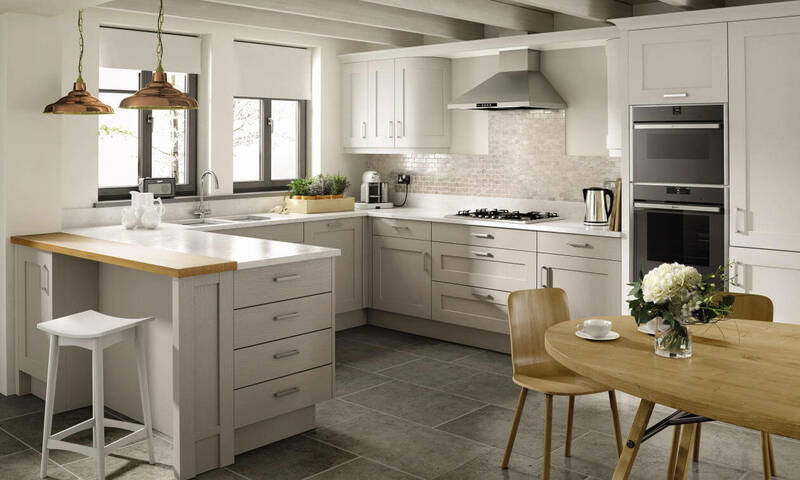 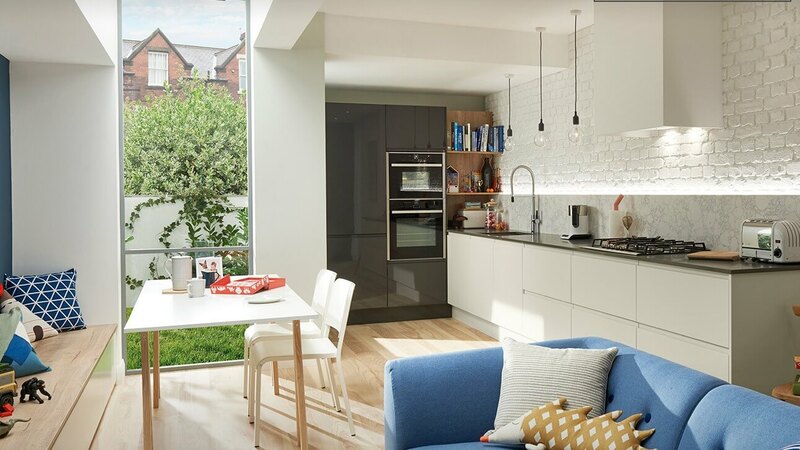 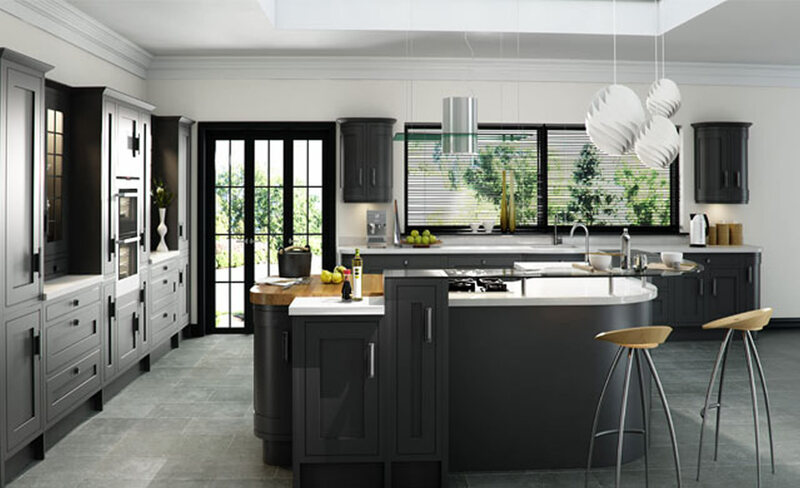 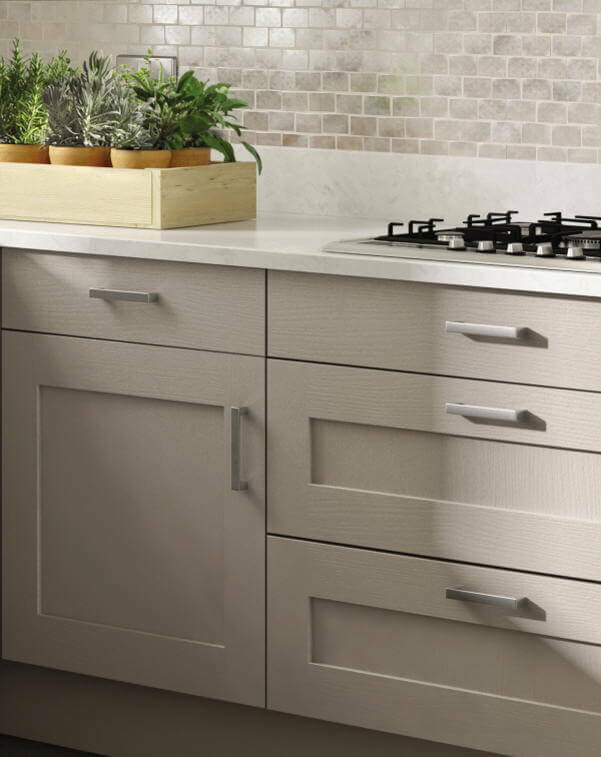 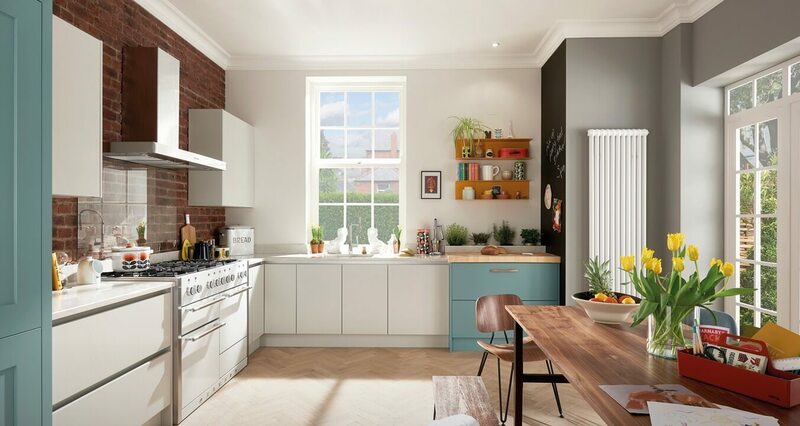 We work together with you to make the perfect kitchen and bedroom to suit your style and your needs.